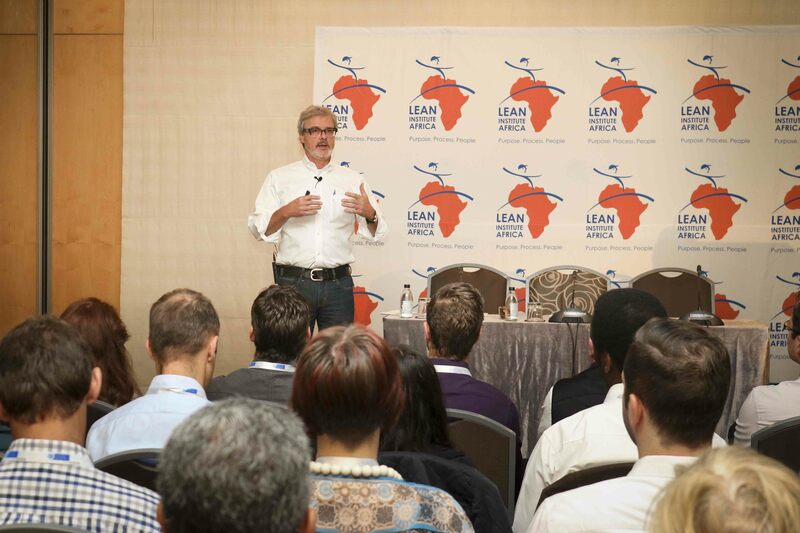 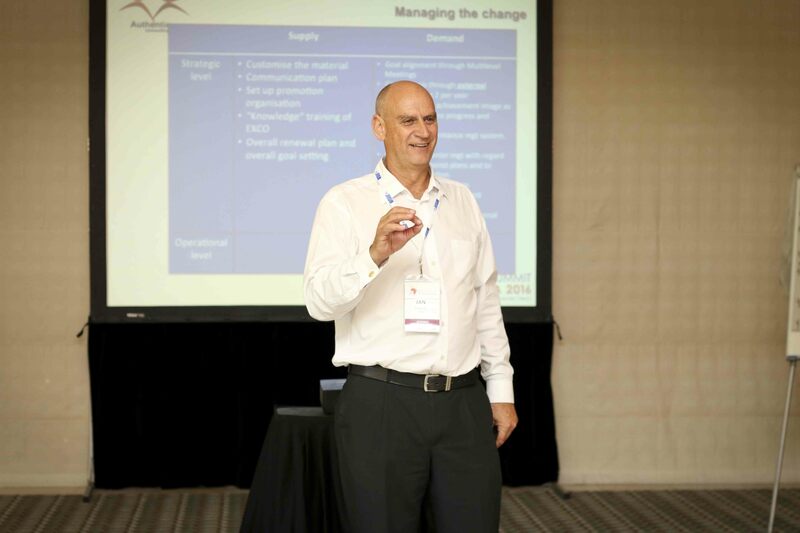 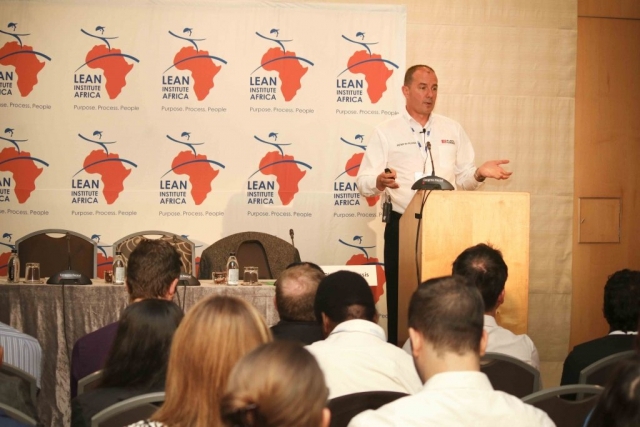 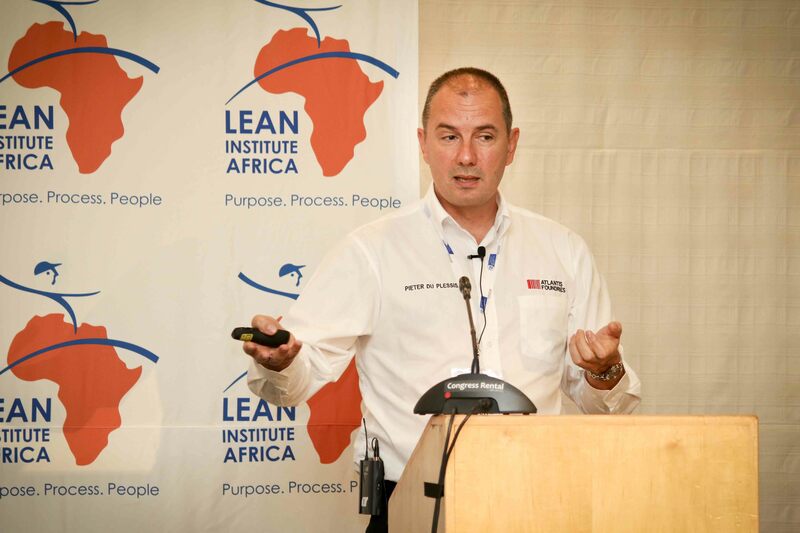 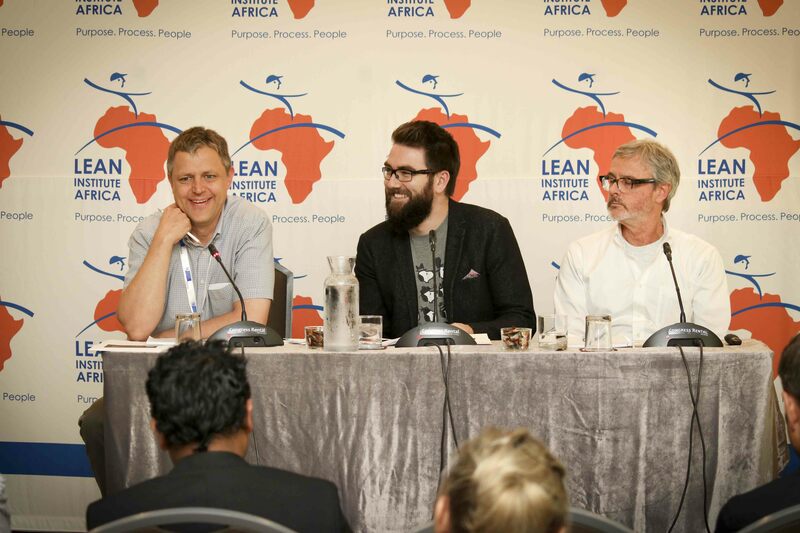 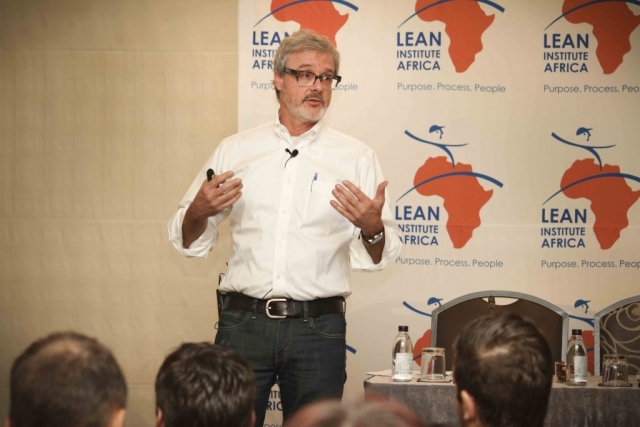 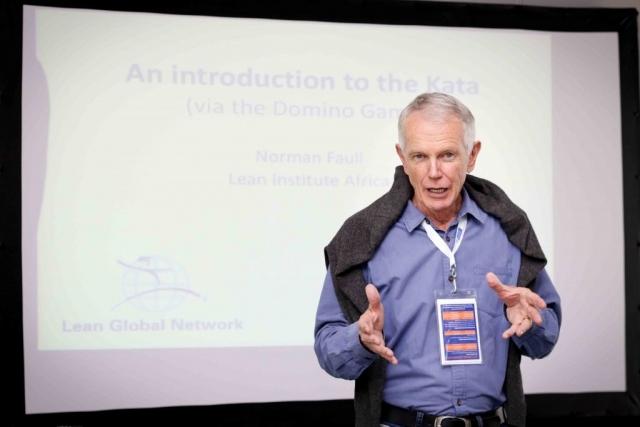 The Lean Summit Africa concluded on the 21st of October 2016. Thank you to all of those who participated, especially our sponsors. 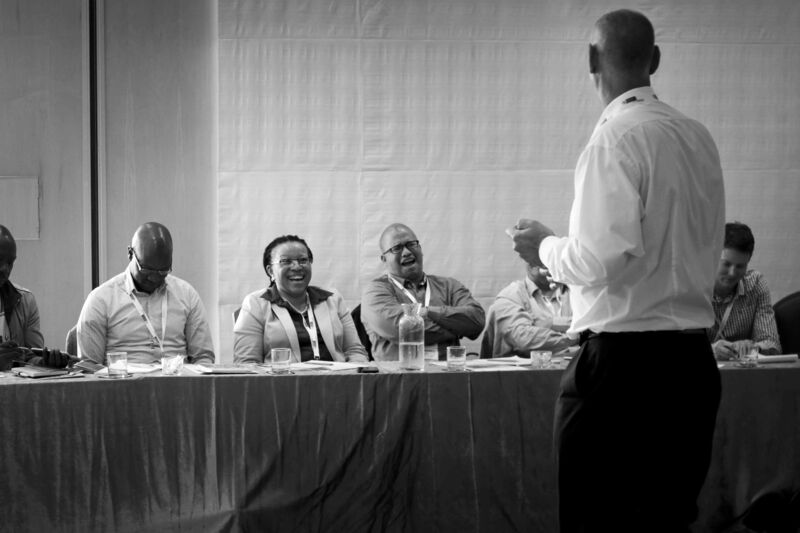 The speakers, workshop presenters and of course the participants were fantastic and contributed to one of our best Summits yet. 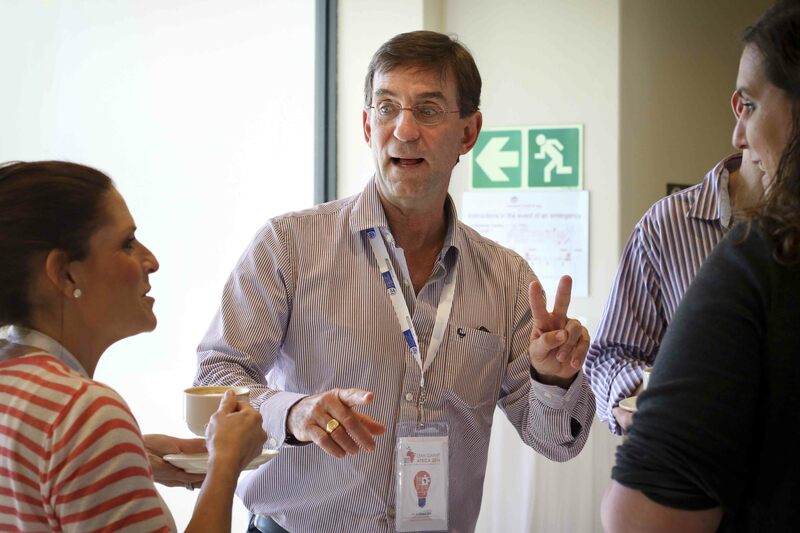 Below you can see some pictures from the three days, and below that some more information about the Summit. 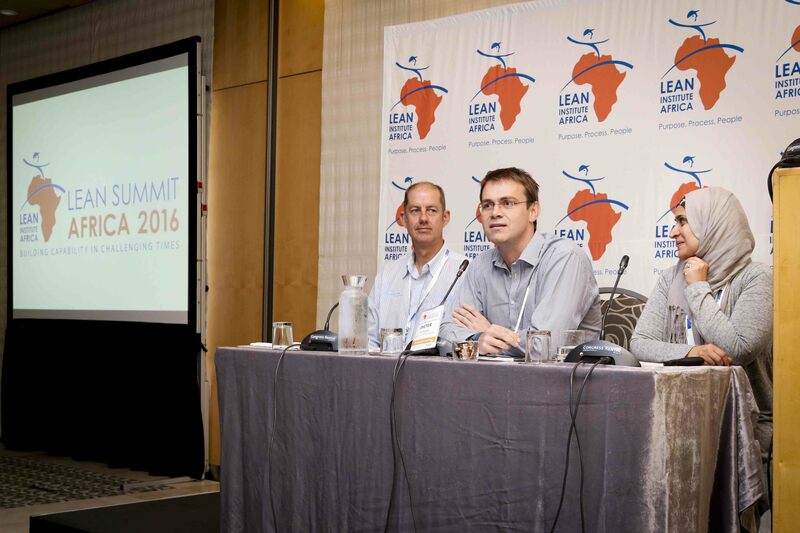 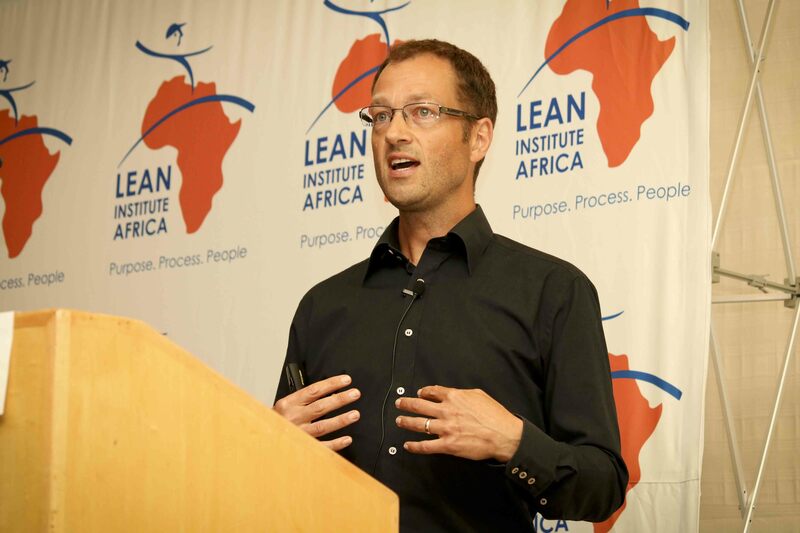 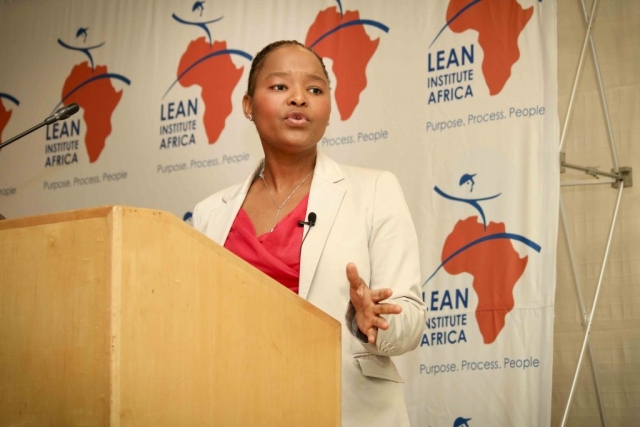 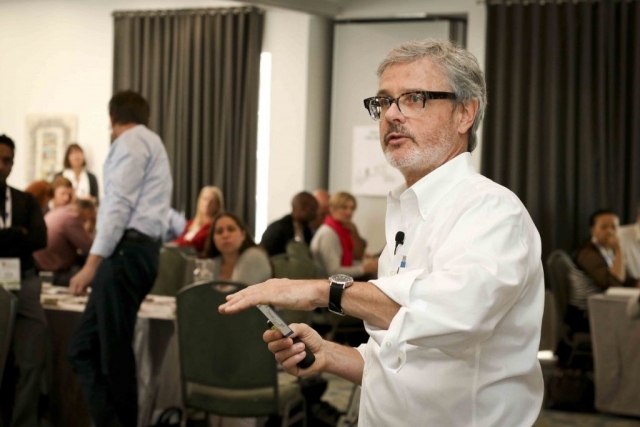 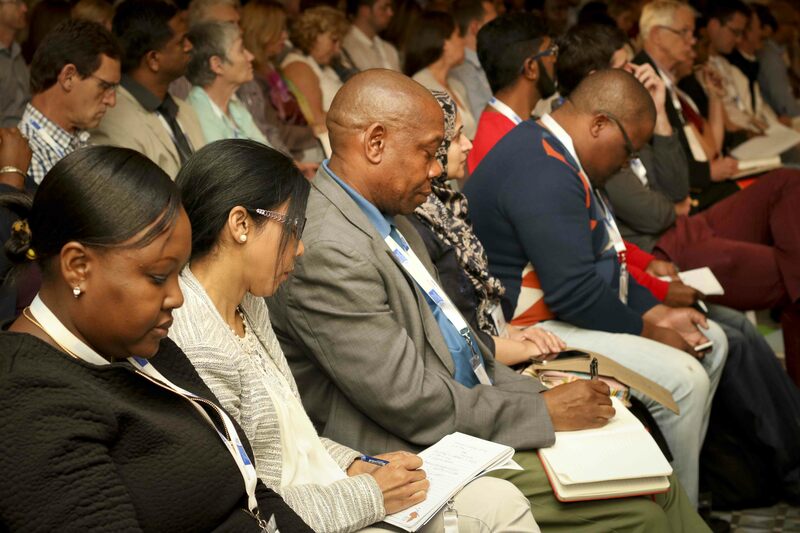 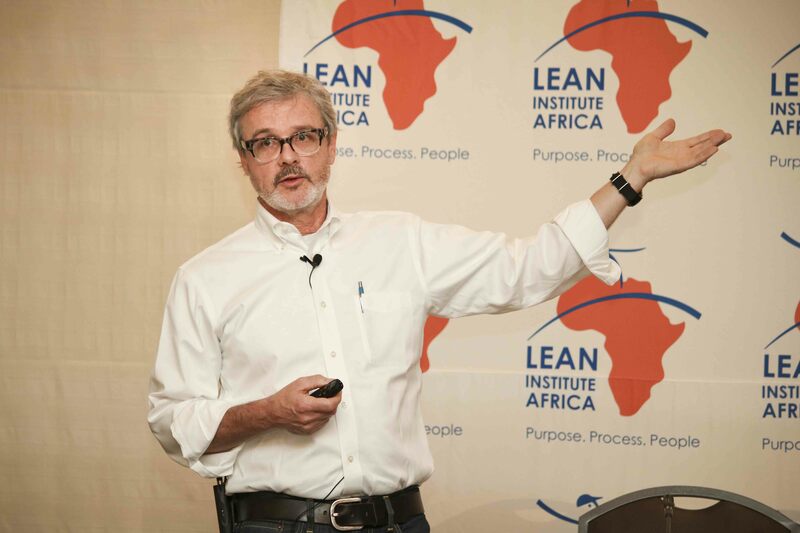 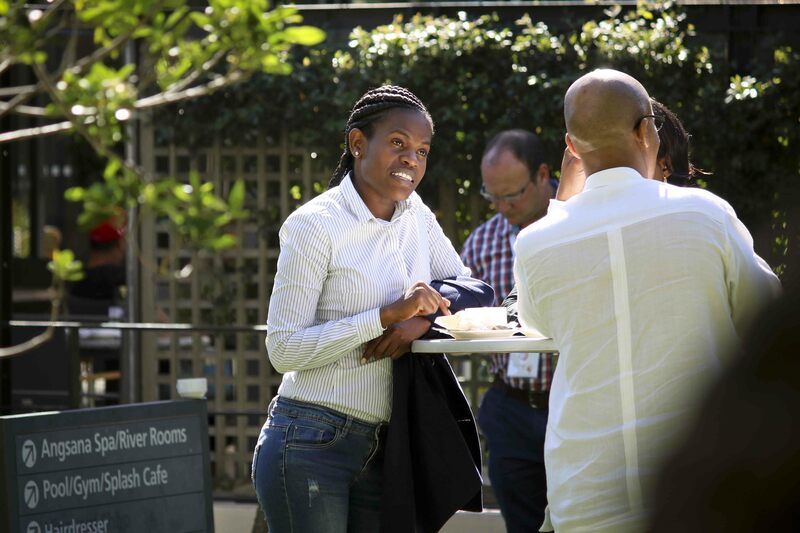 For any follow up questions about the Summit, please get in touch with the Lean Institute Africa by emailing leaninfo@gsb.uct.ac.za. 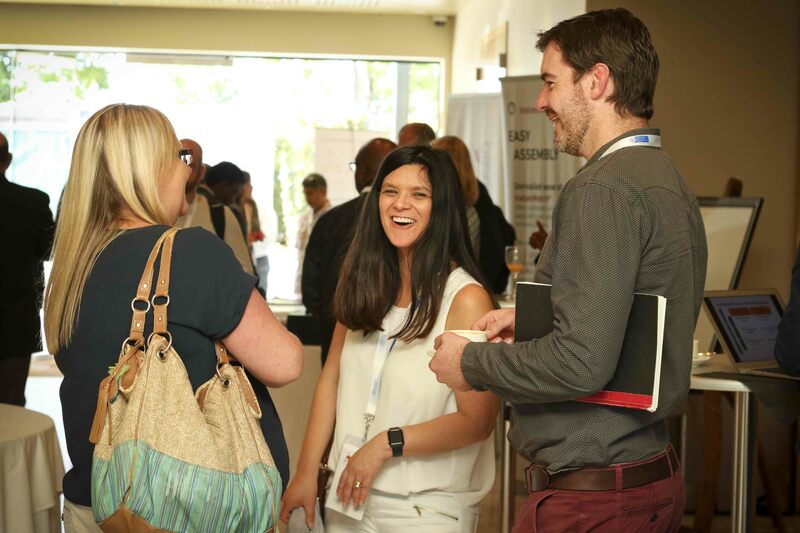 We look forward to inviting you to the next Summit soon! 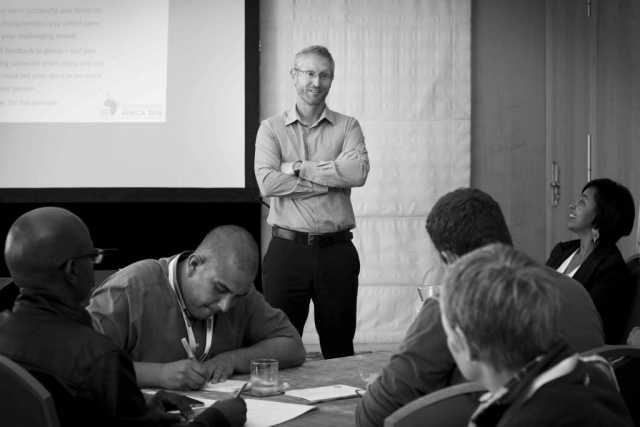 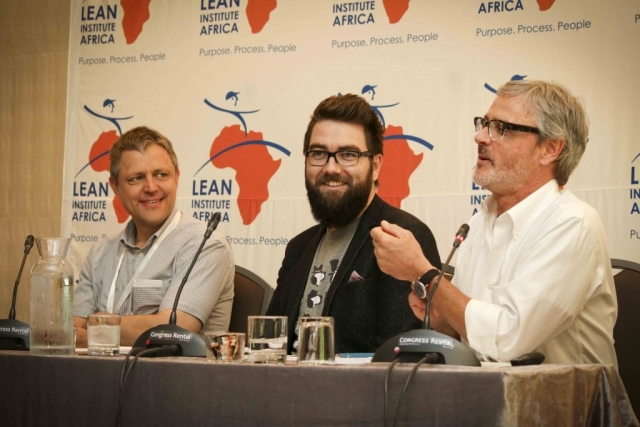 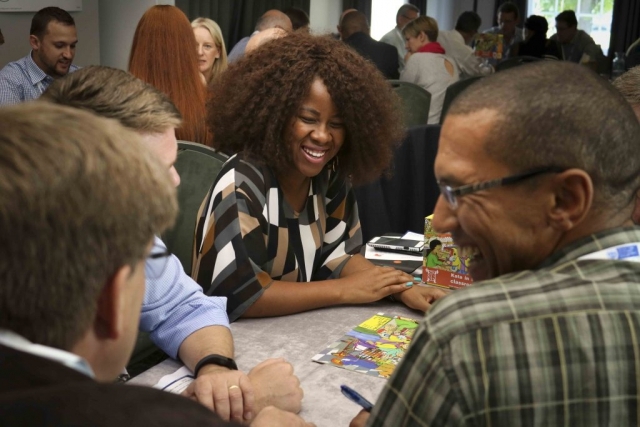 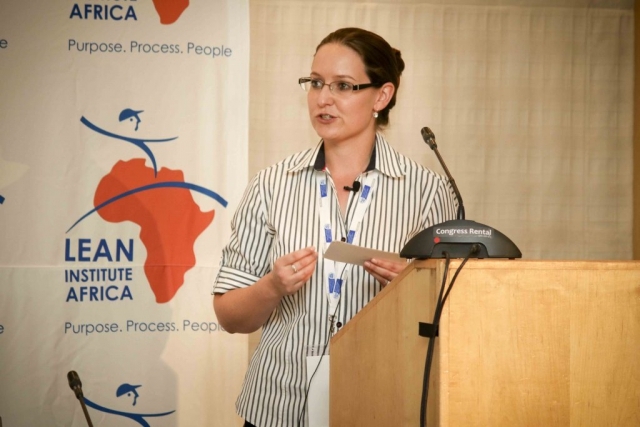 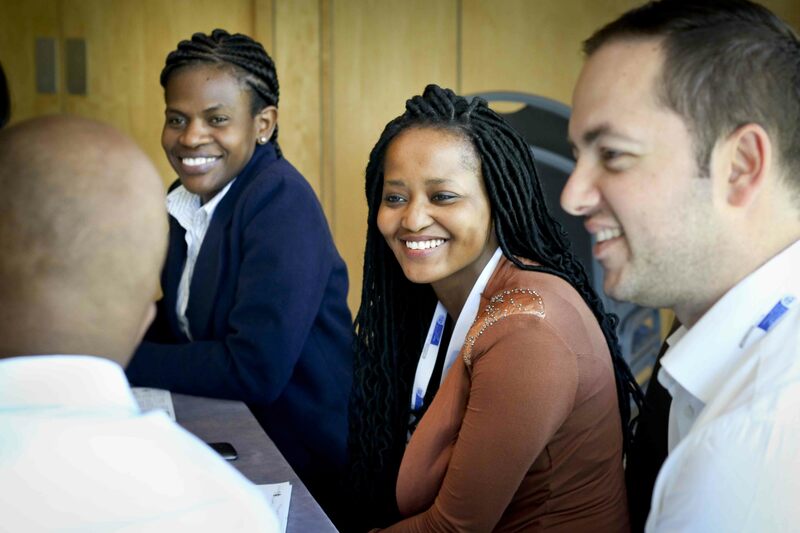 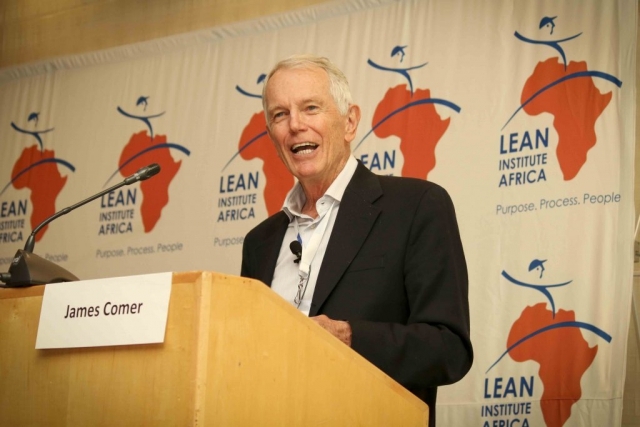 The Lean Summit Africa 2016 is the eighth summit hosted by the Lean Institute Africa. 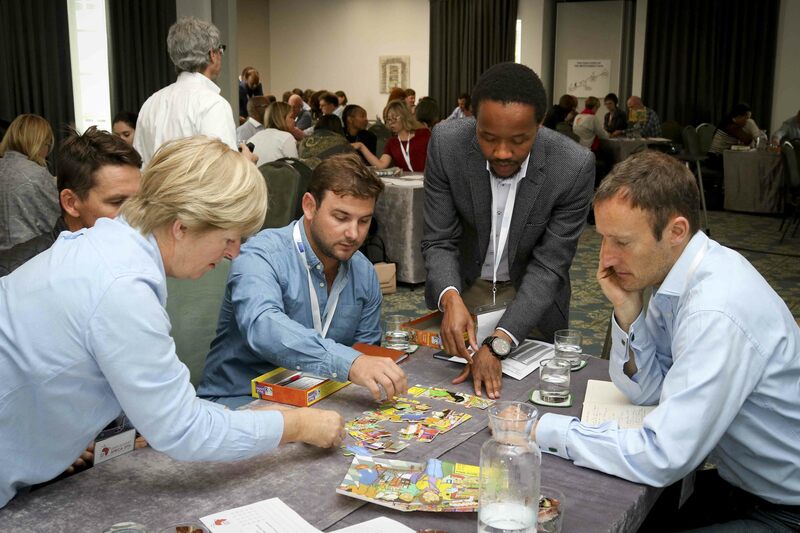 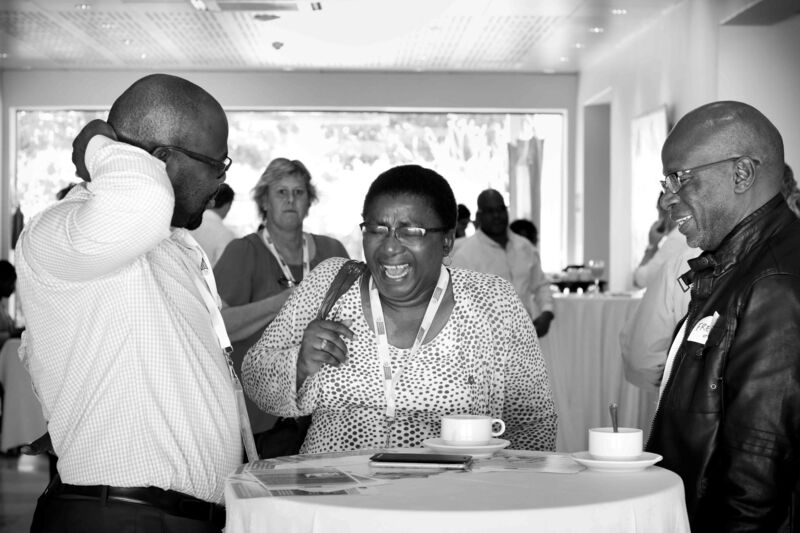 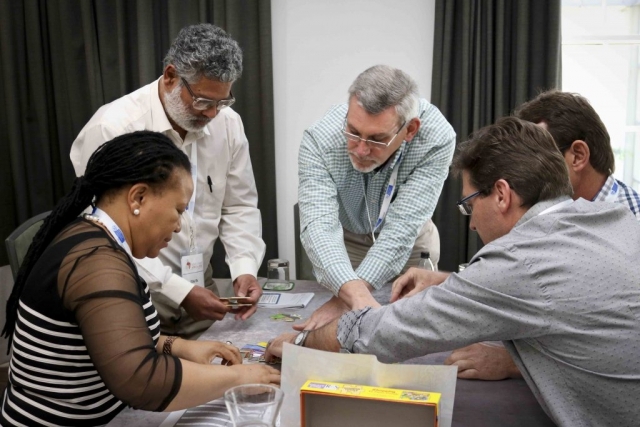 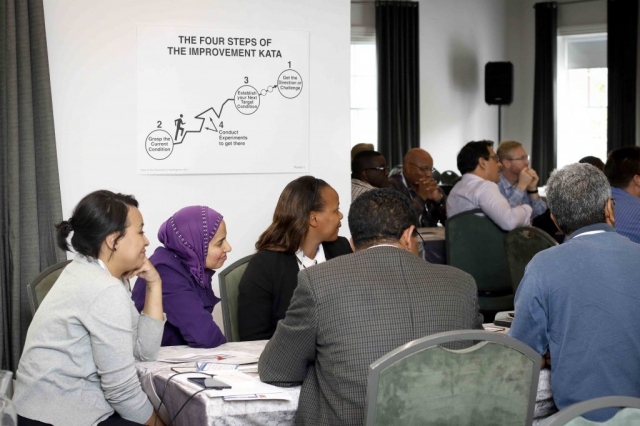 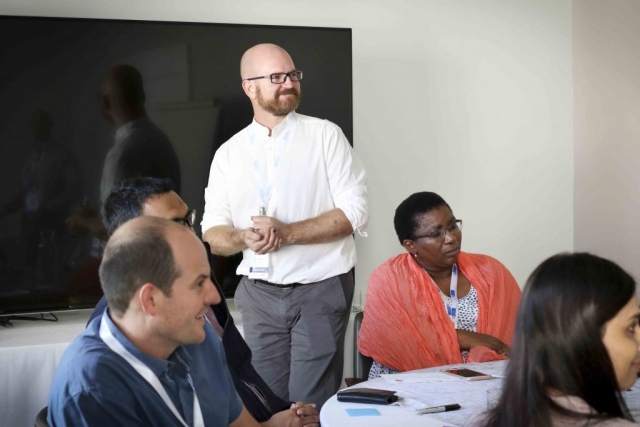 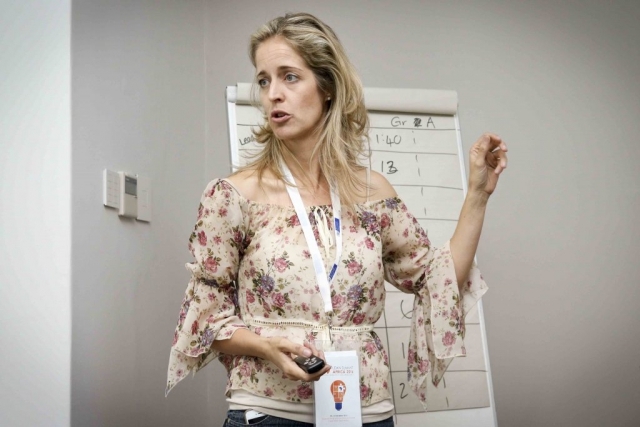 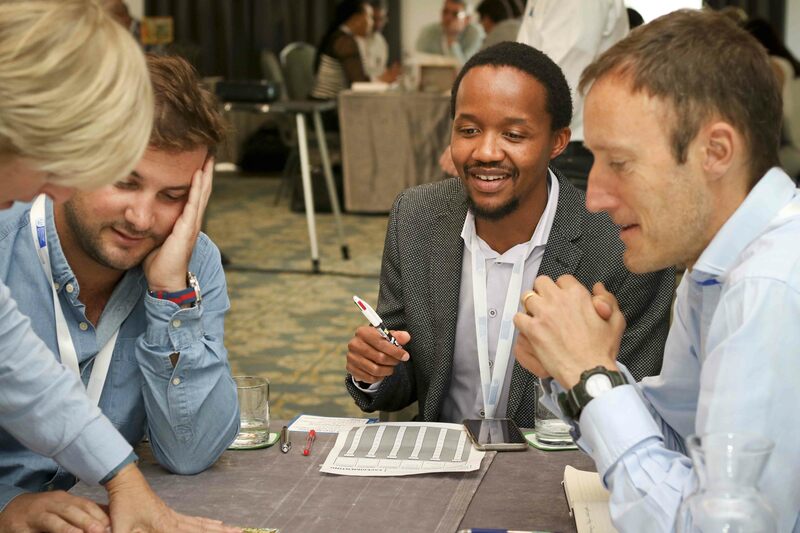 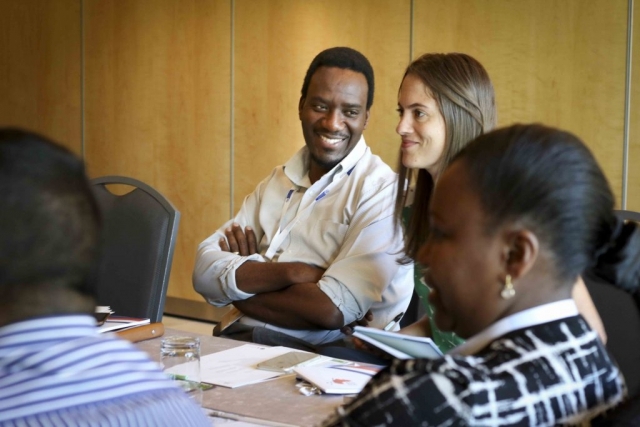 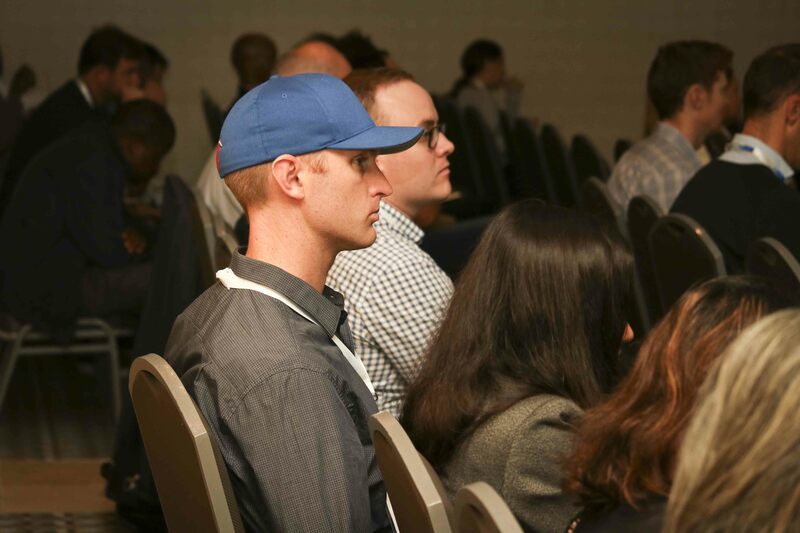 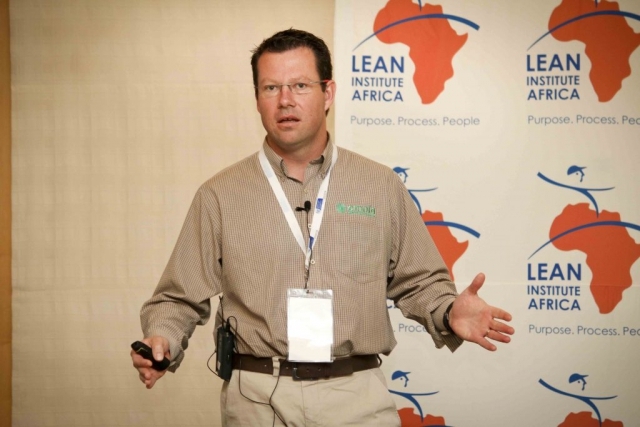 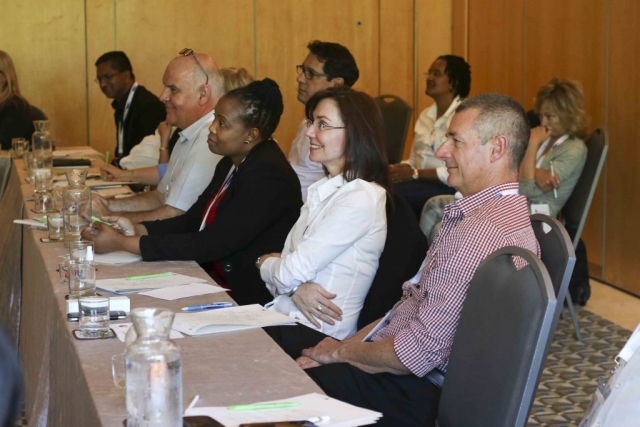 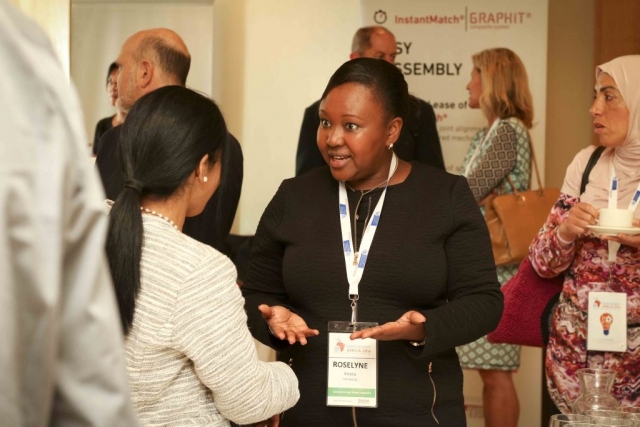 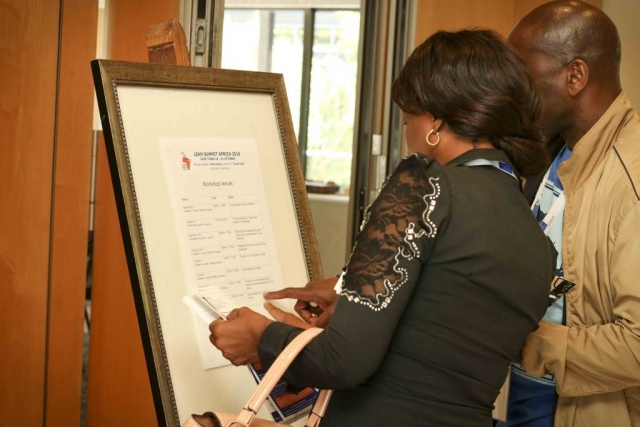 Once again the summit will bring together local and world renowned speakers, with many years of experience in lean implementation, with lean practitioners from across Africa. 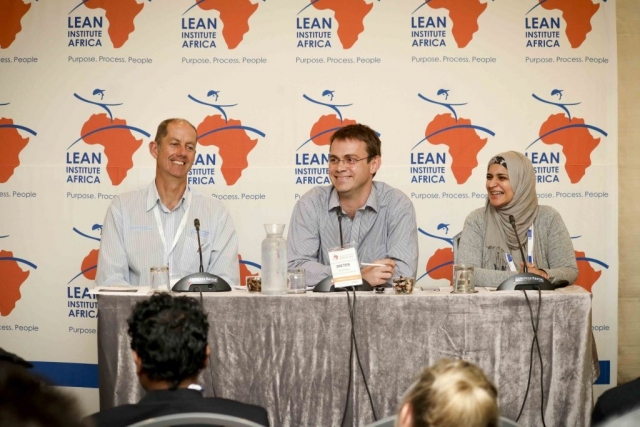 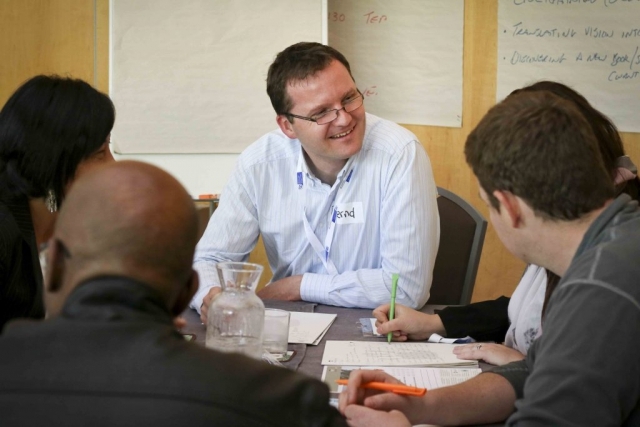 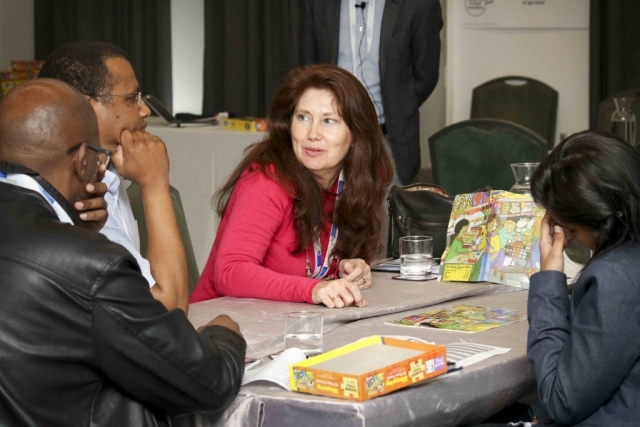 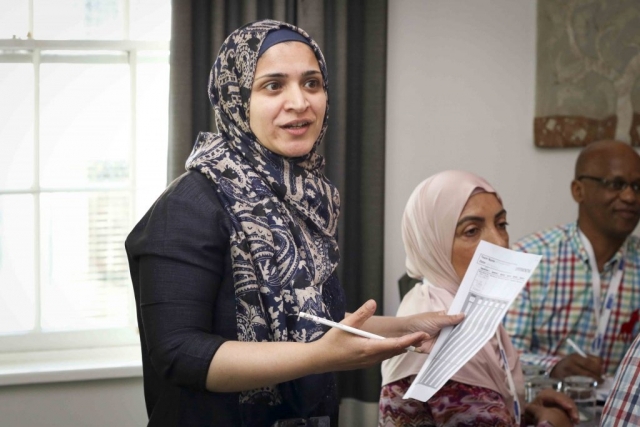 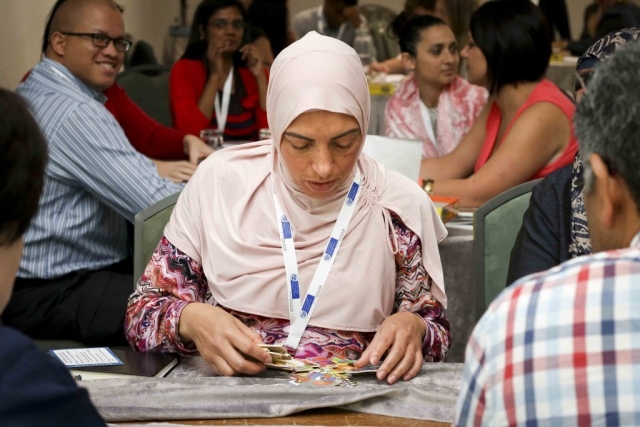 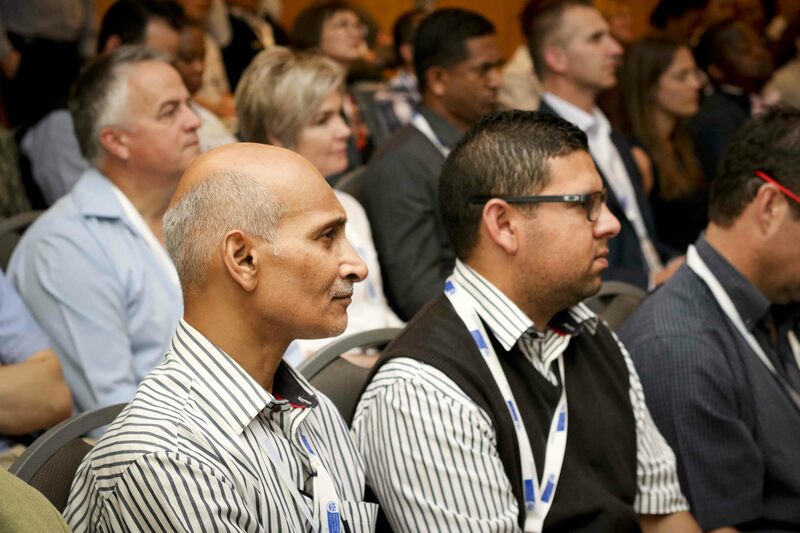 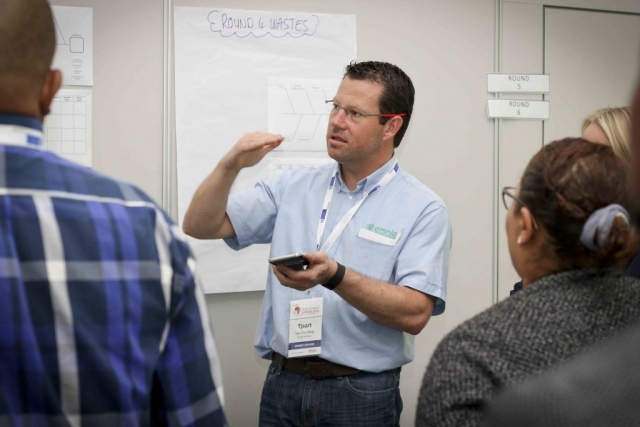 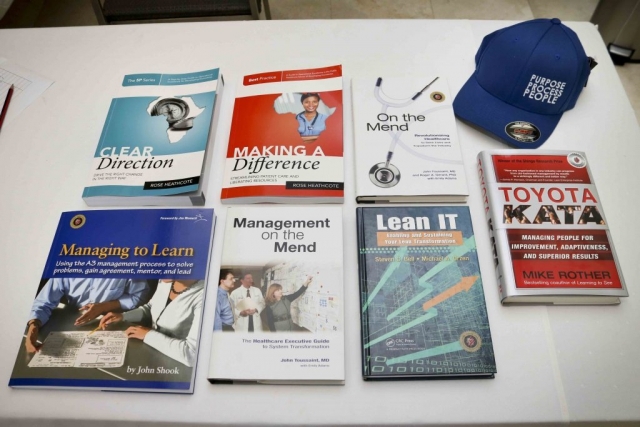 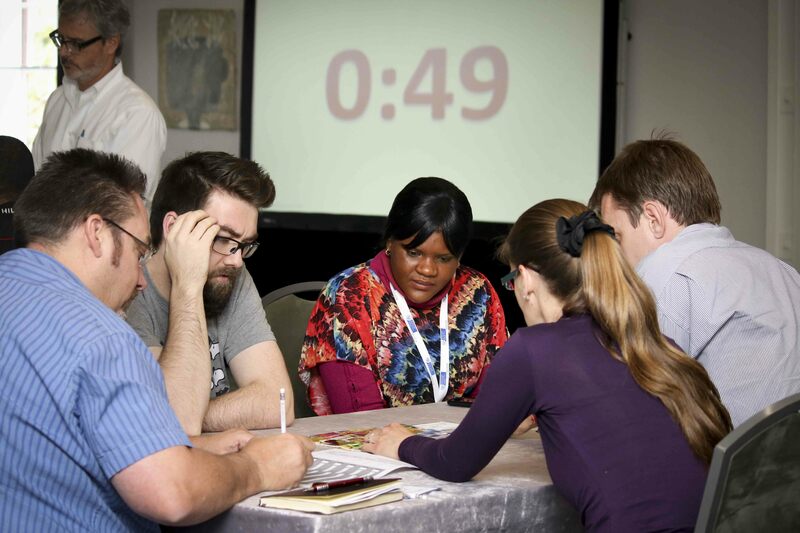 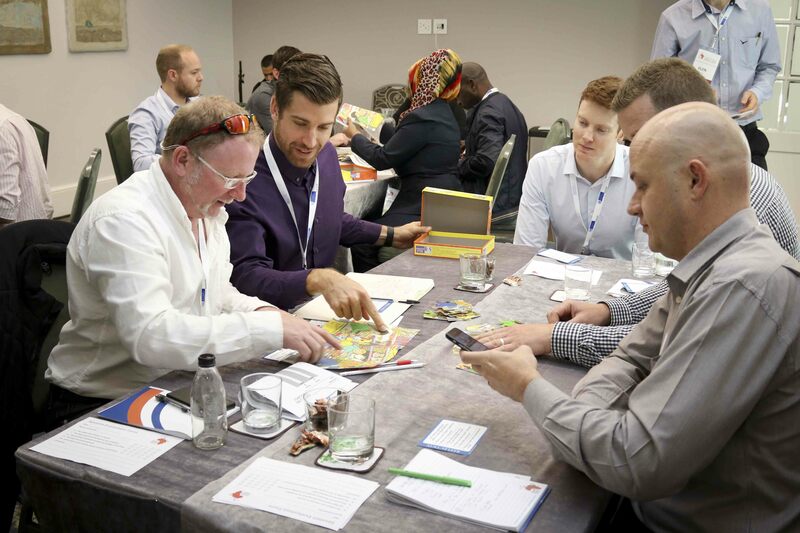 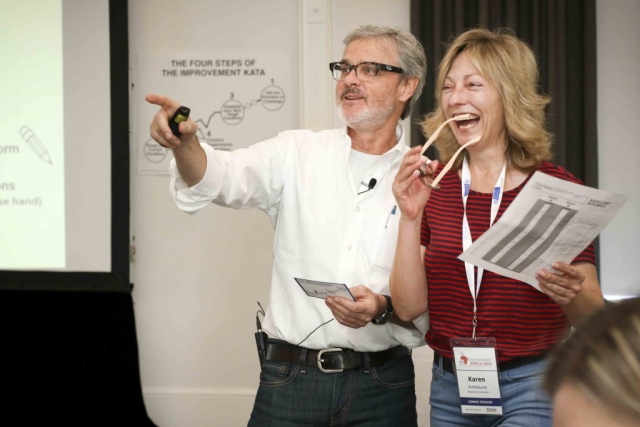 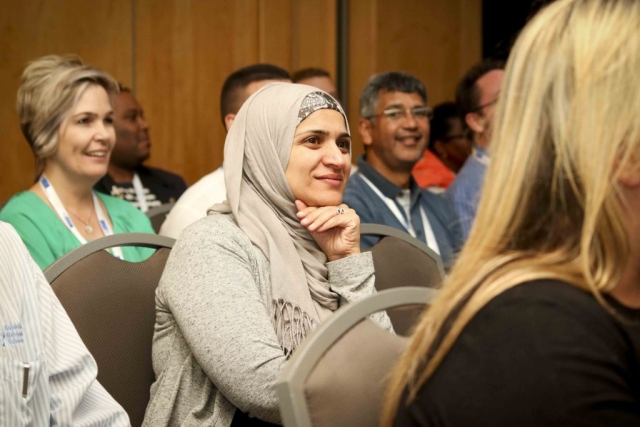 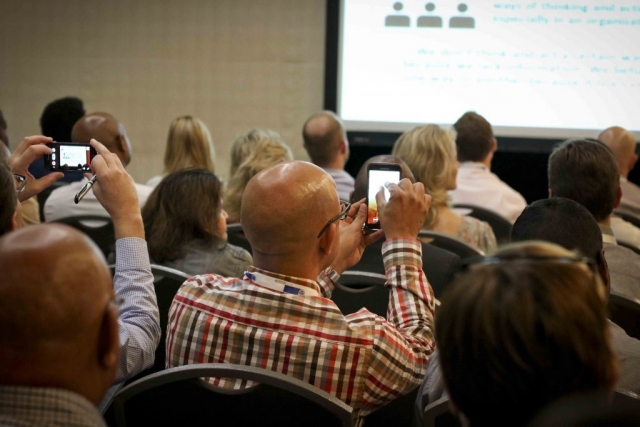 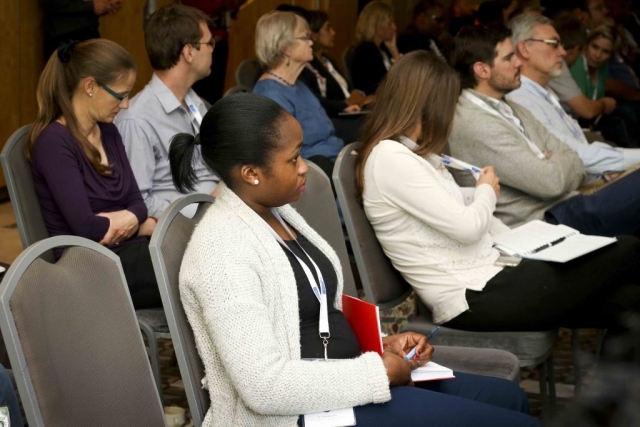 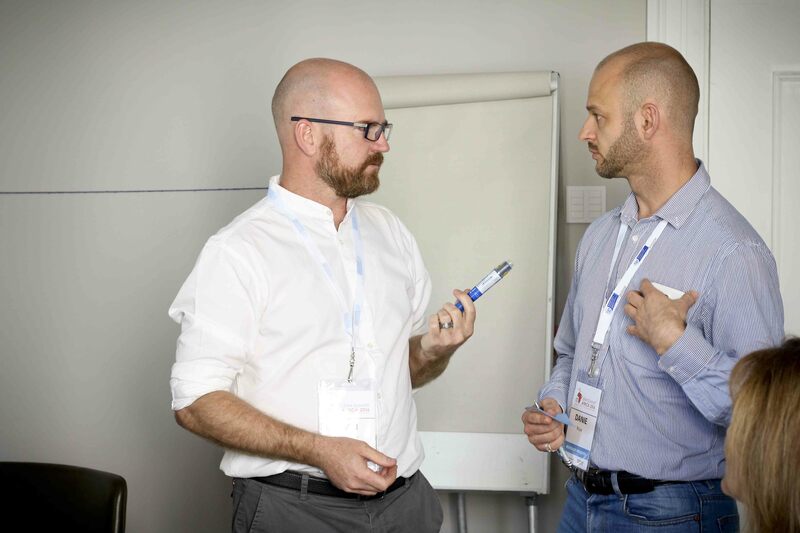 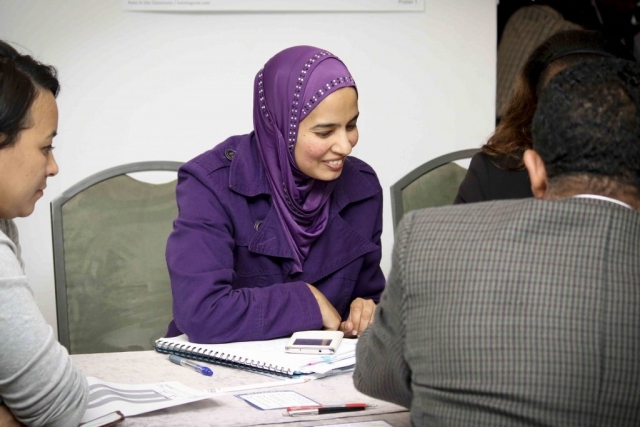 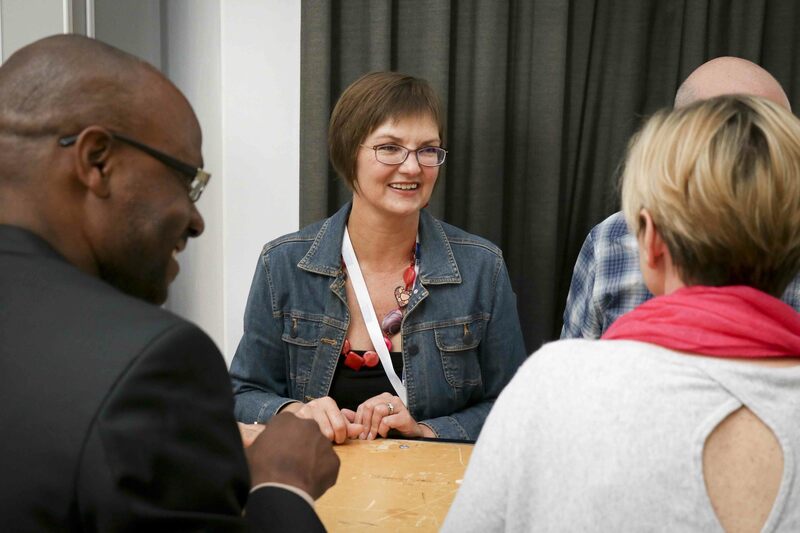 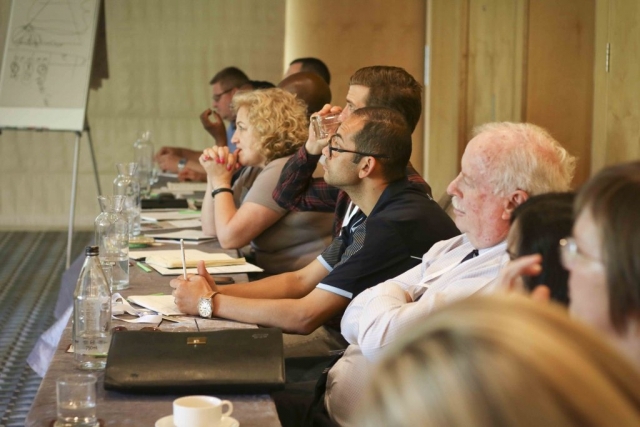 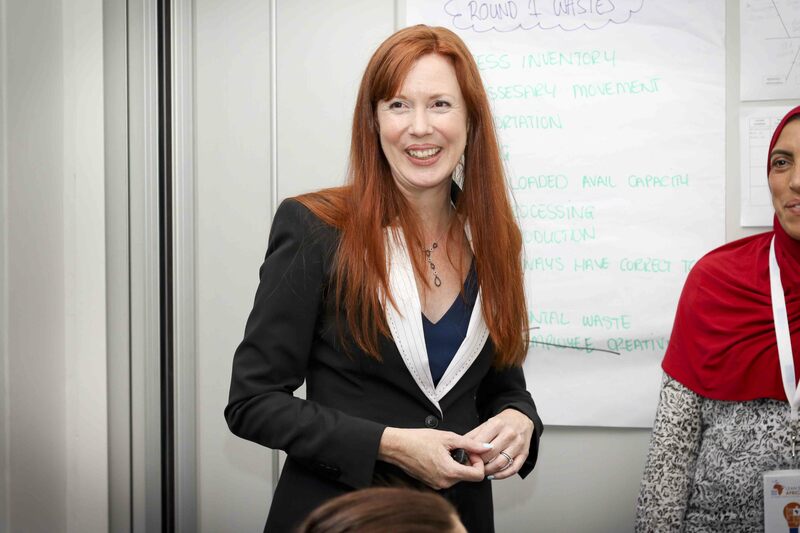 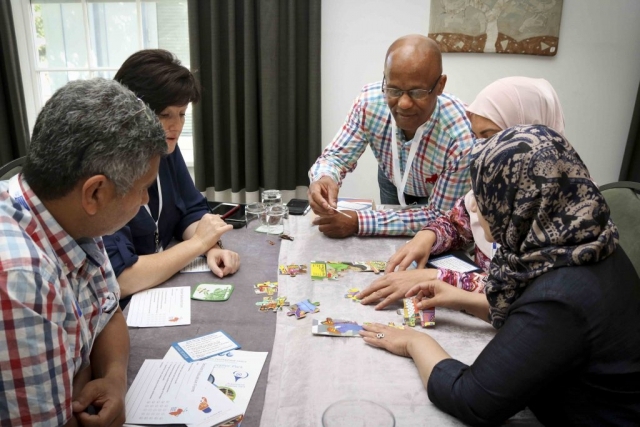 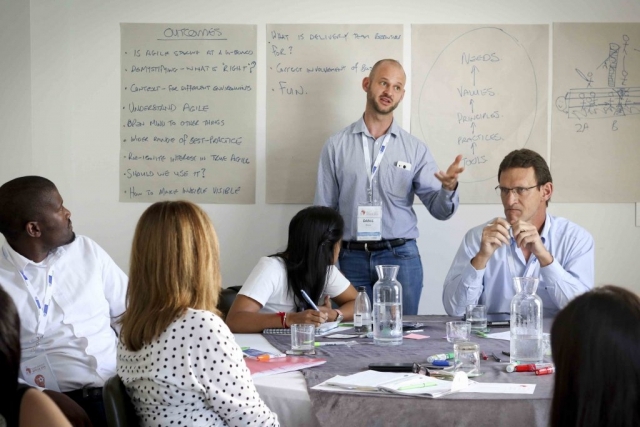 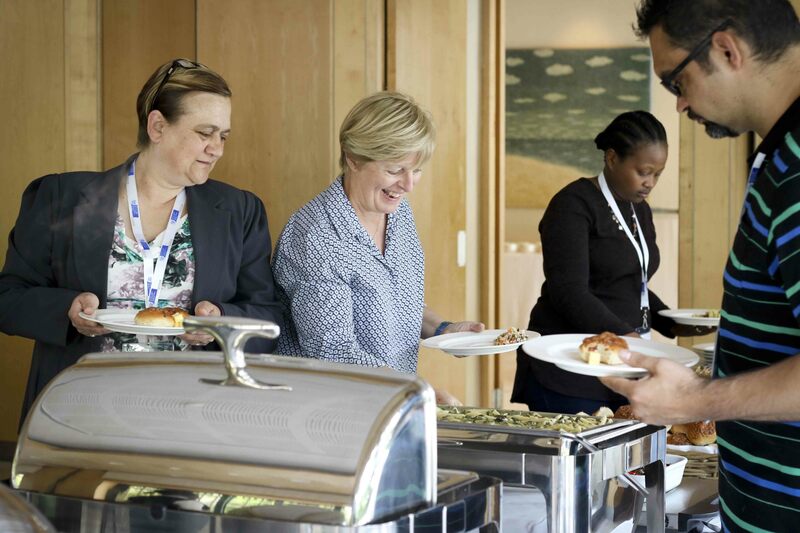 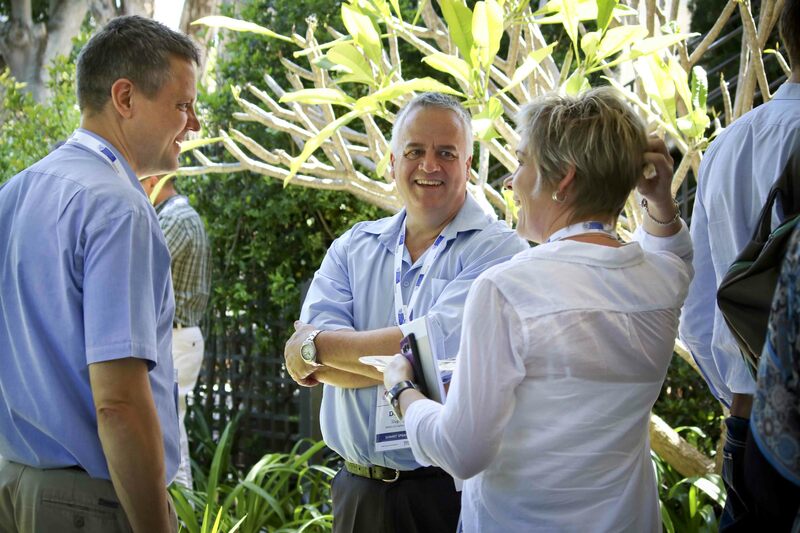 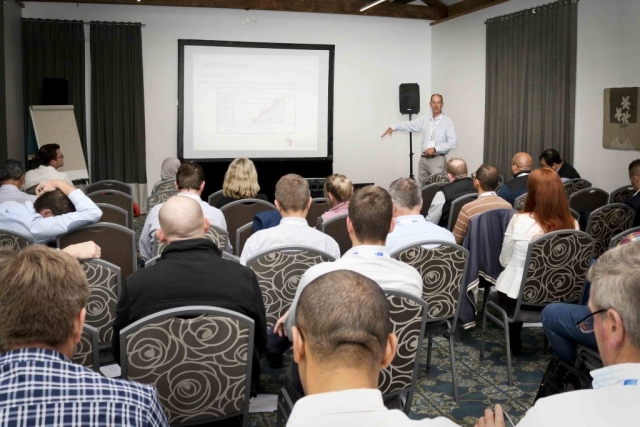 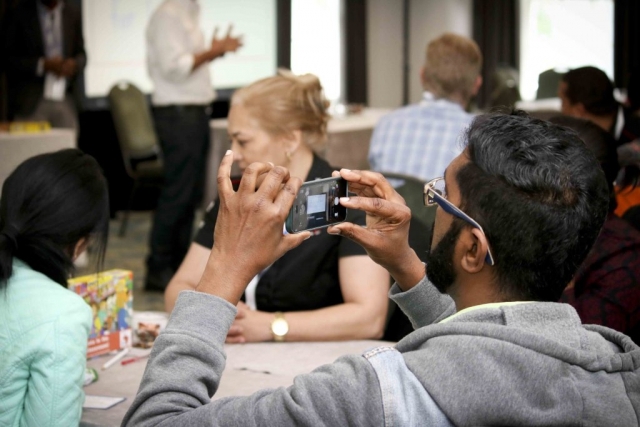 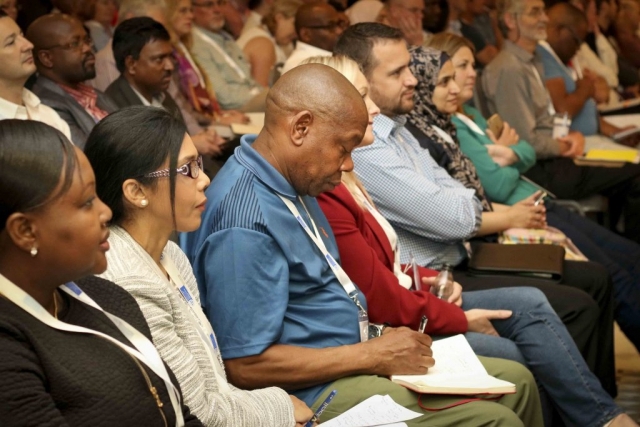 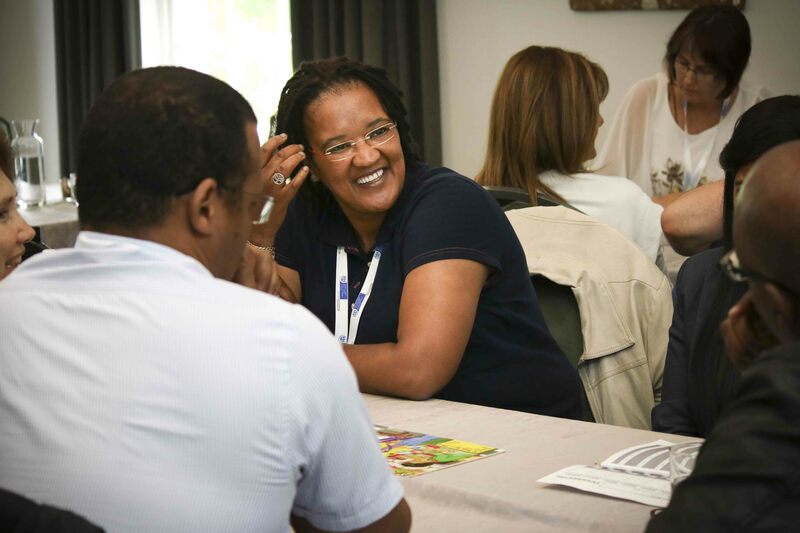 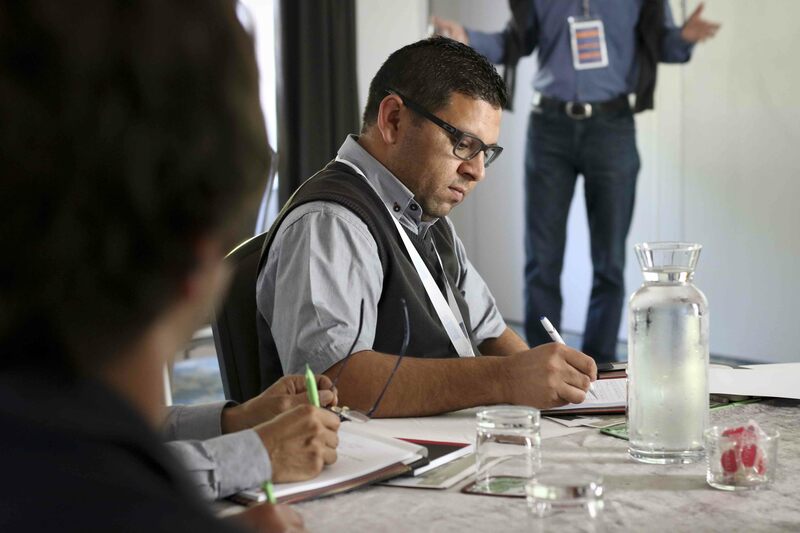 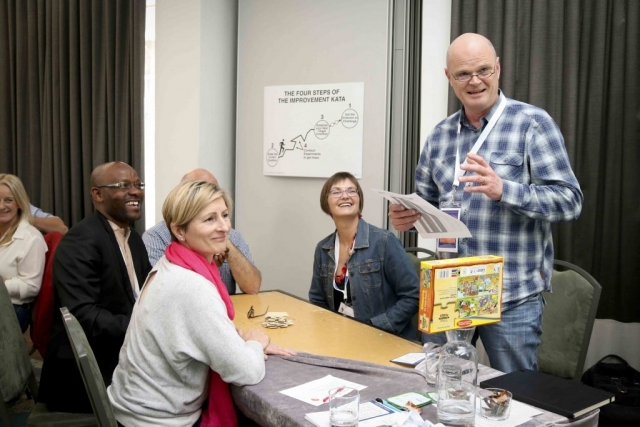 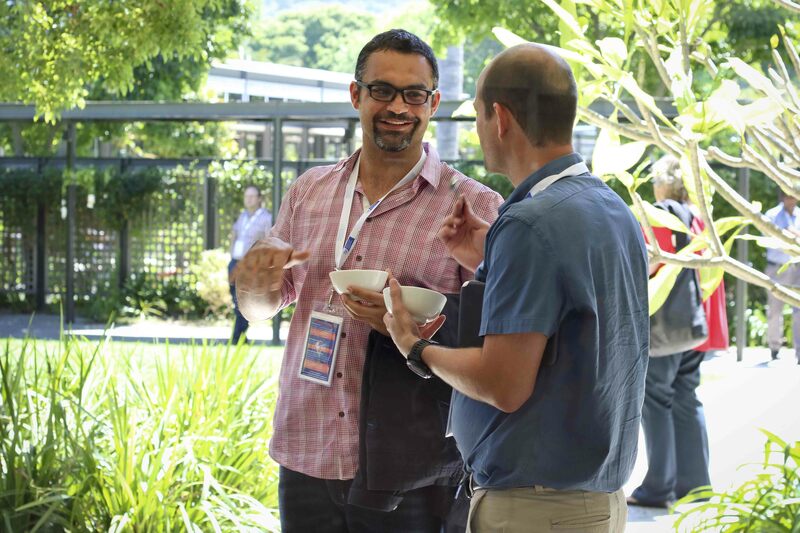 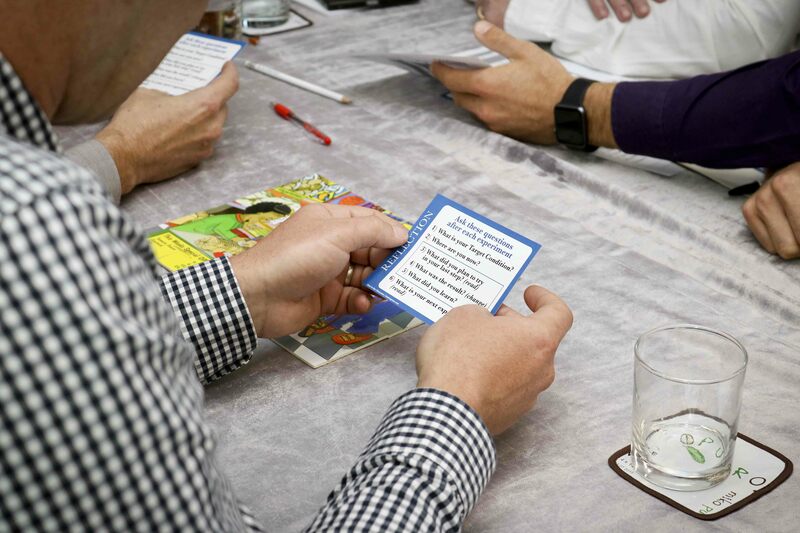 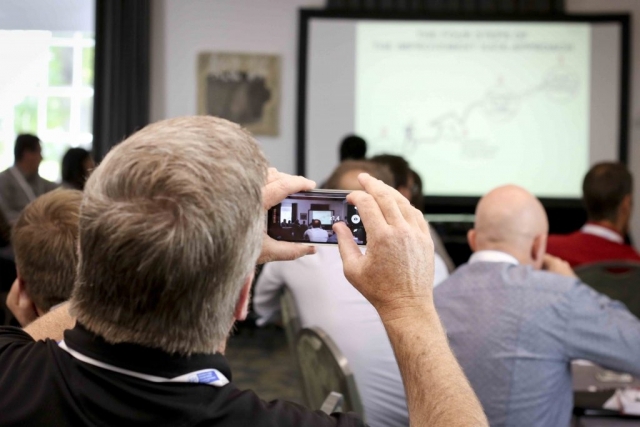 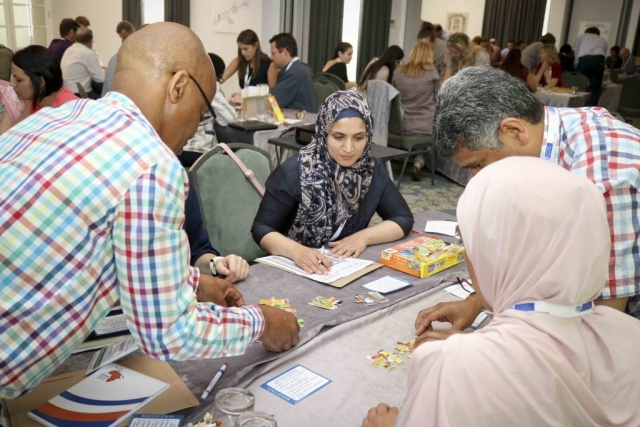 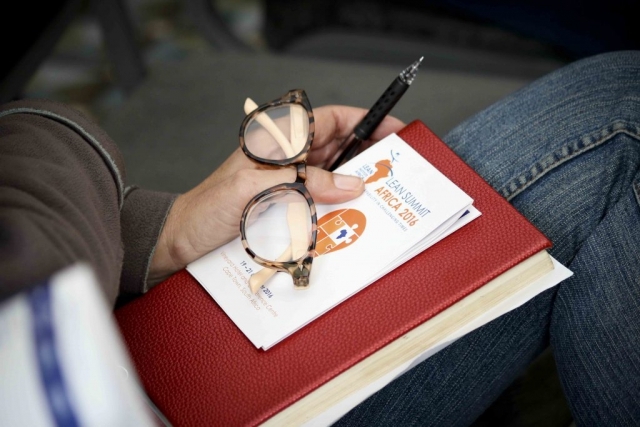 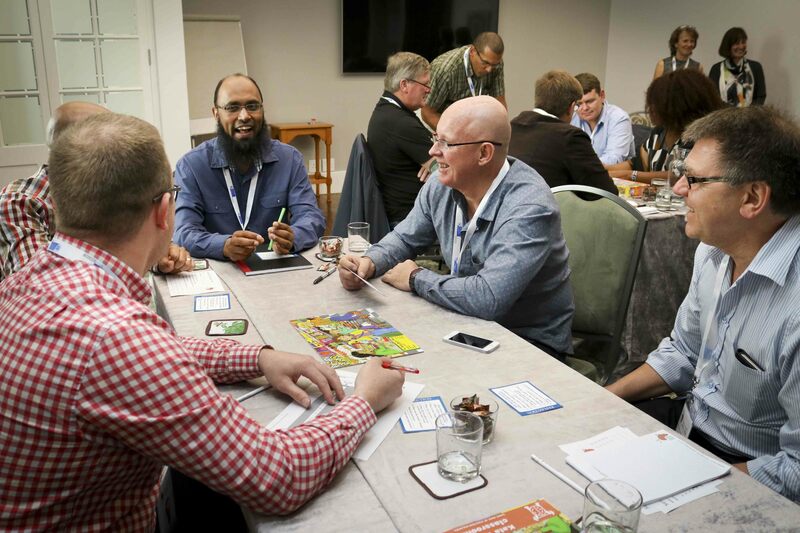 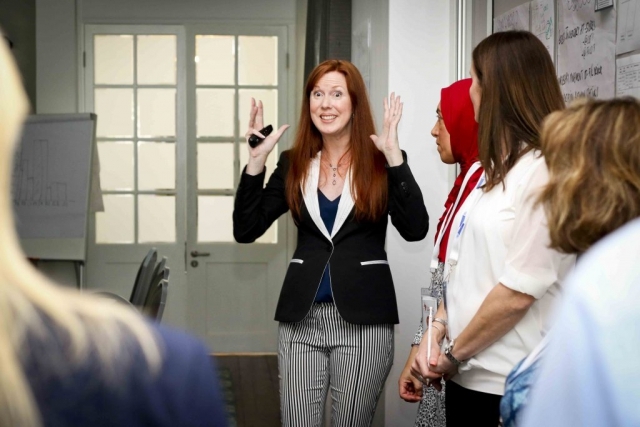 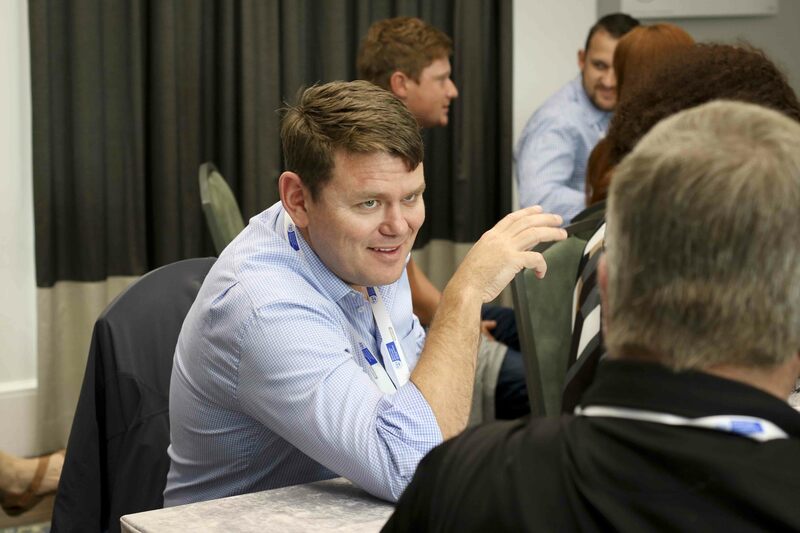 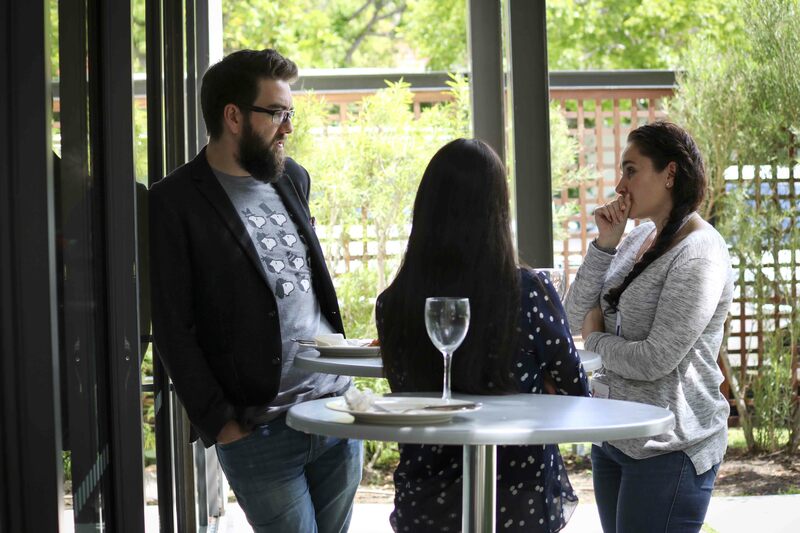 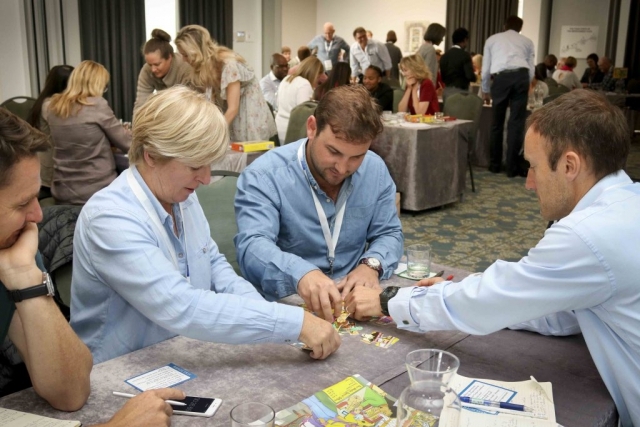 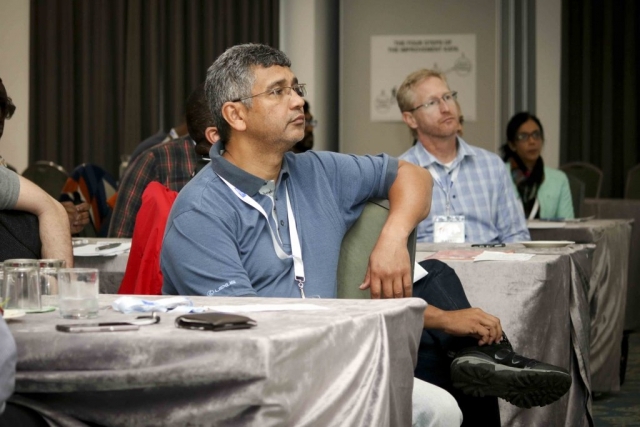 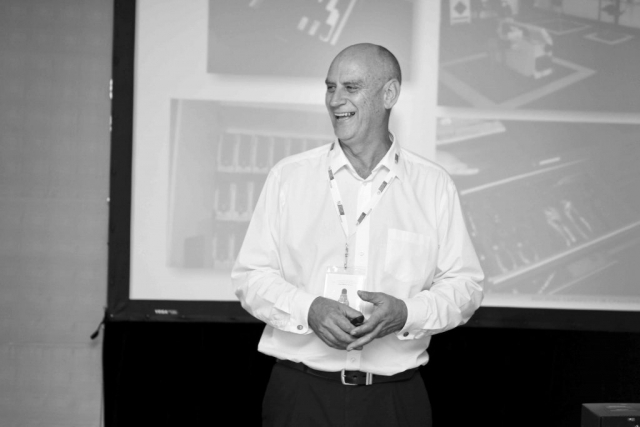 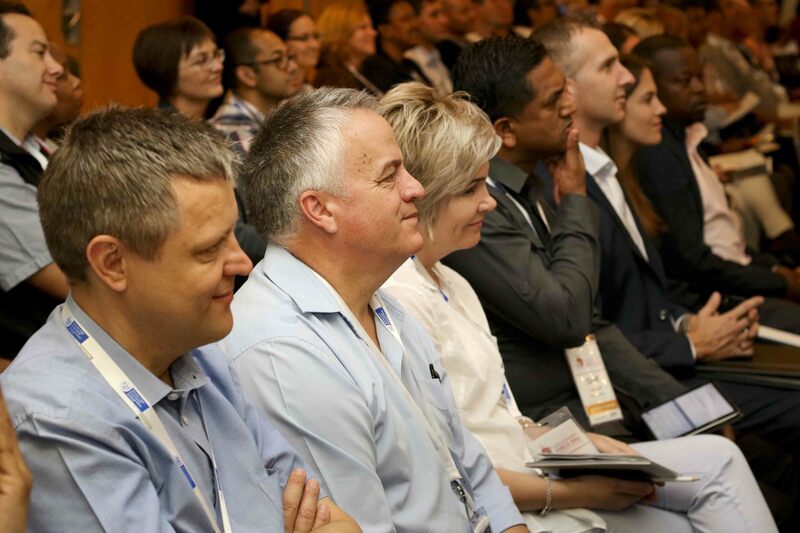 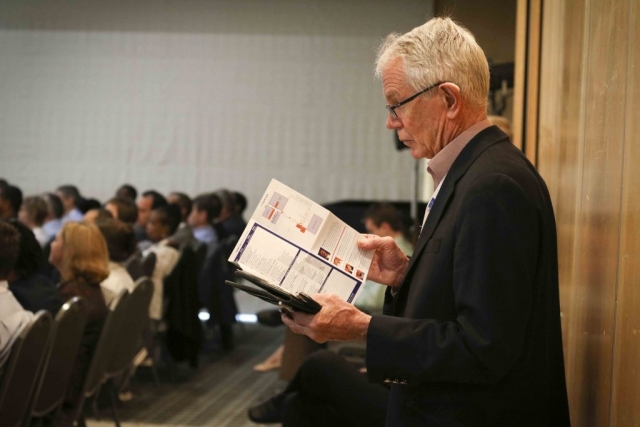 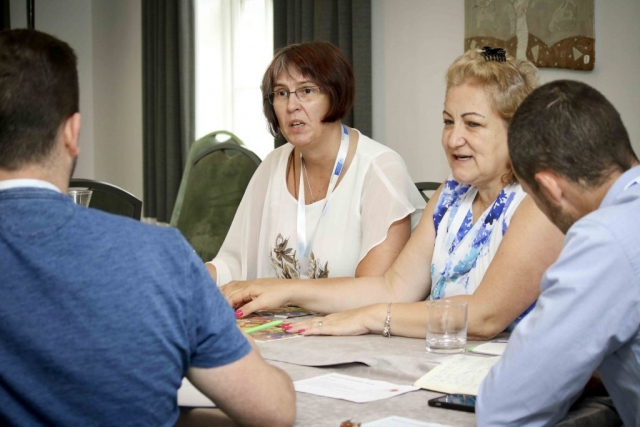 The summit aims to present lean management to those who are new to it, and inspire and motivate those already using lean management in their organisations. 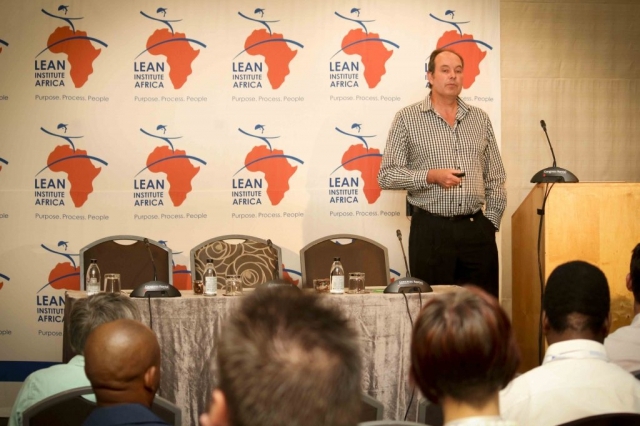 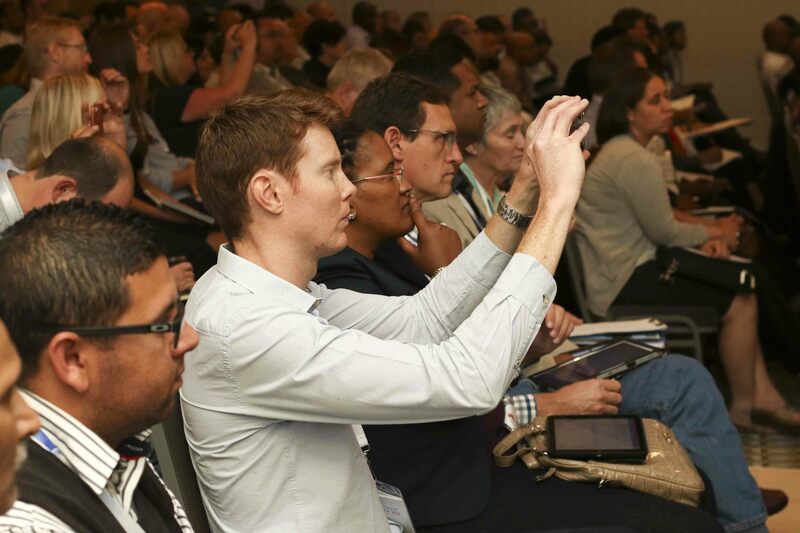 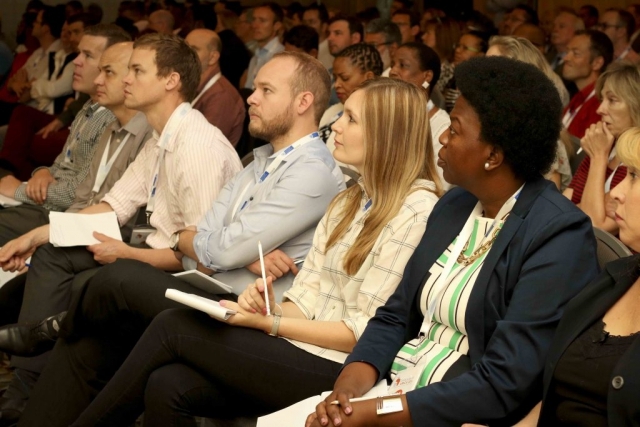 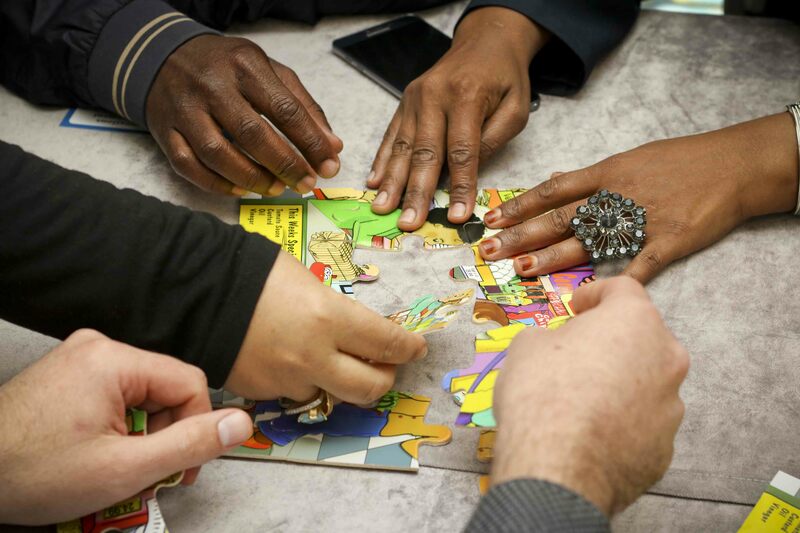 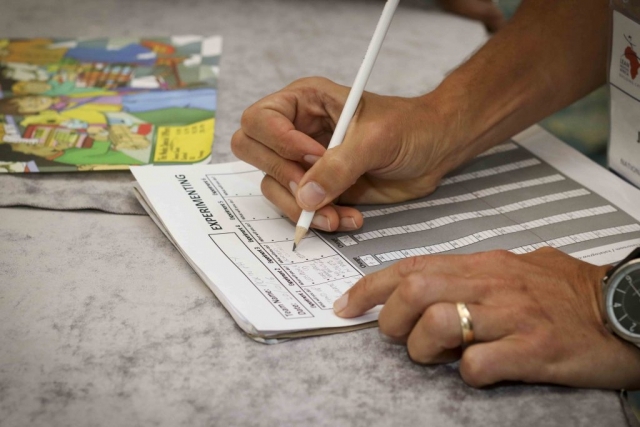 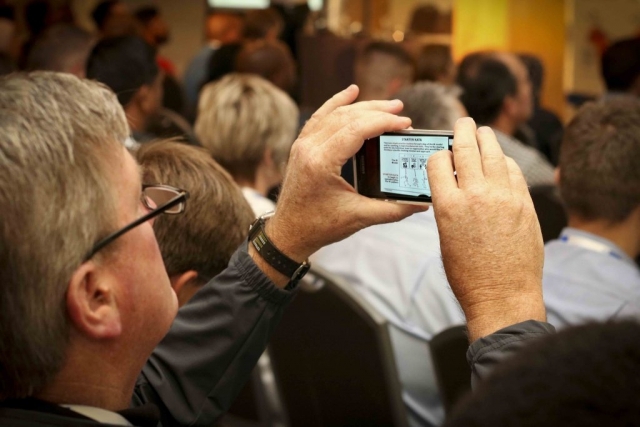 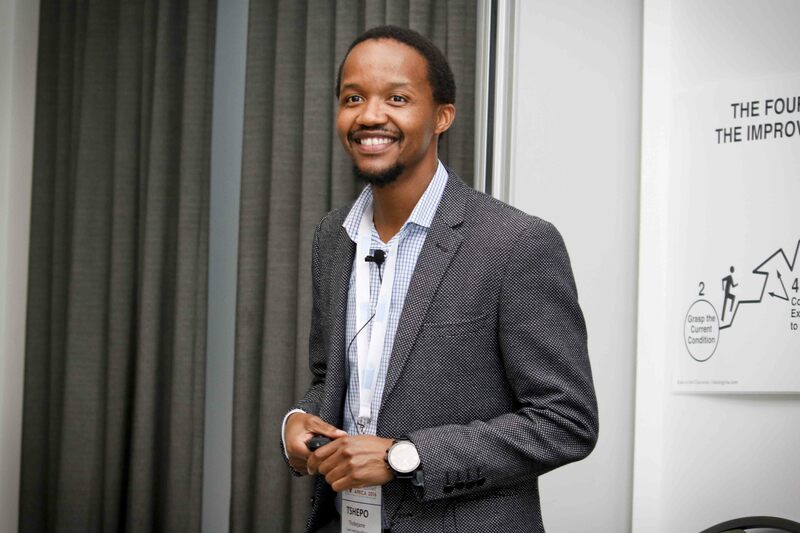 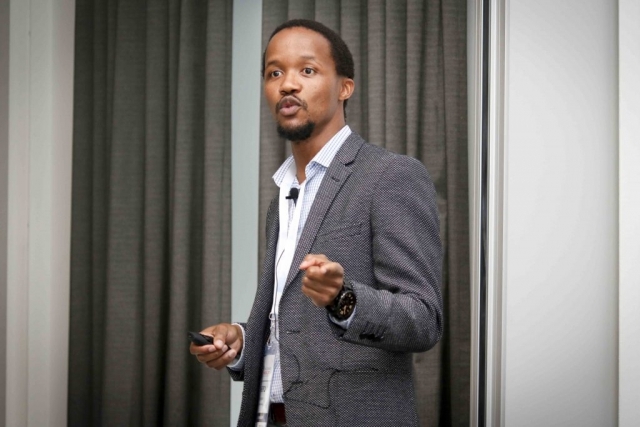 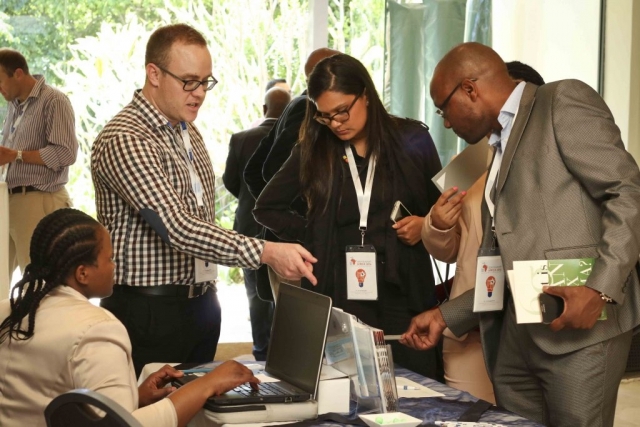 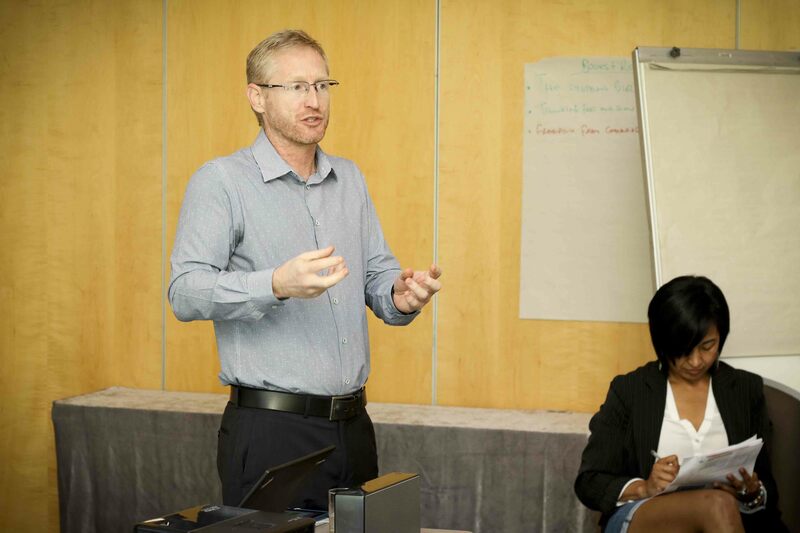 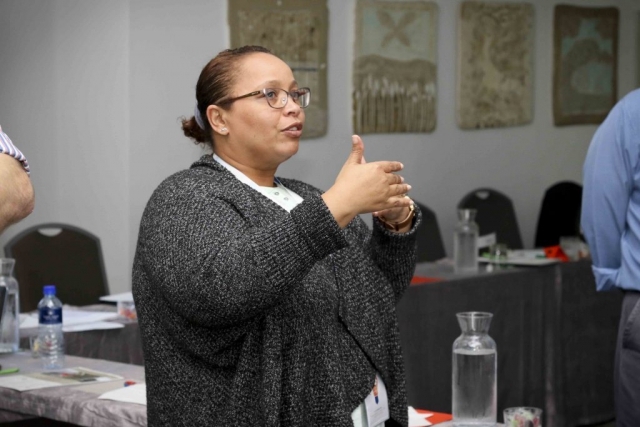 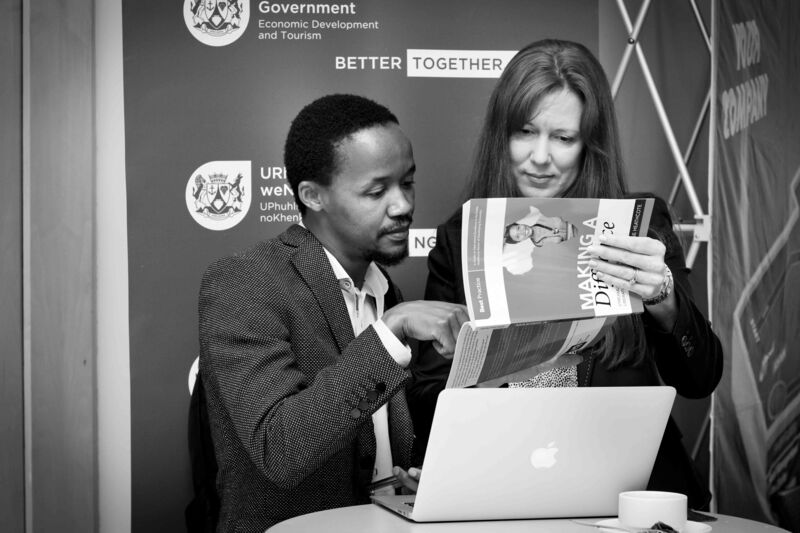 The latest lean thinking and practice will be presented alongside case studies from across South Africa in both the public and private sector. 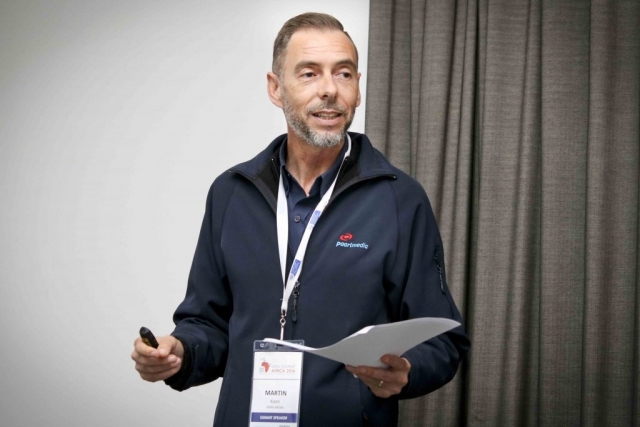 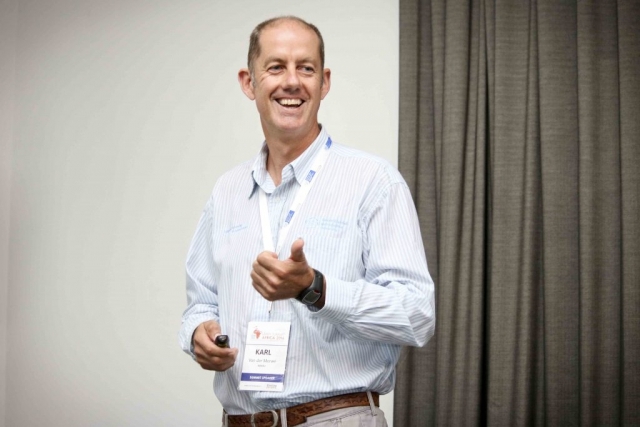 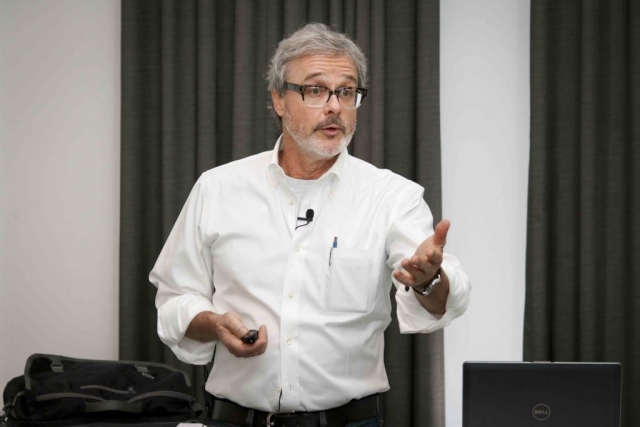 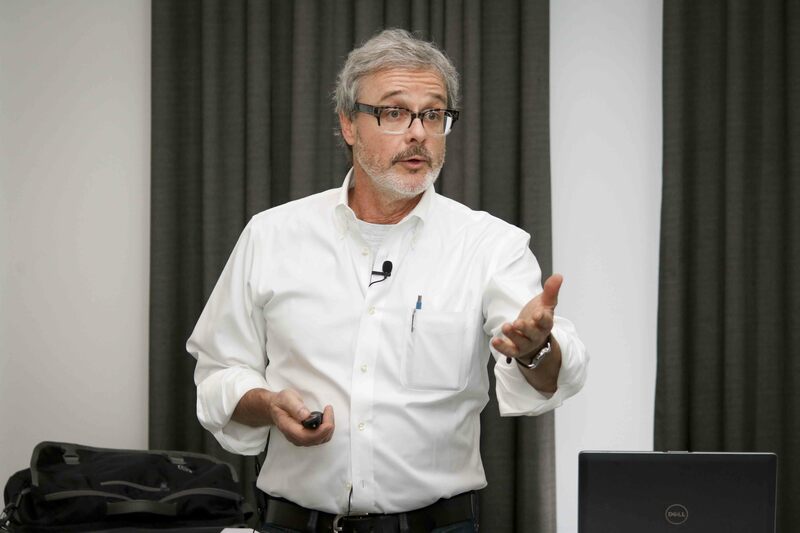 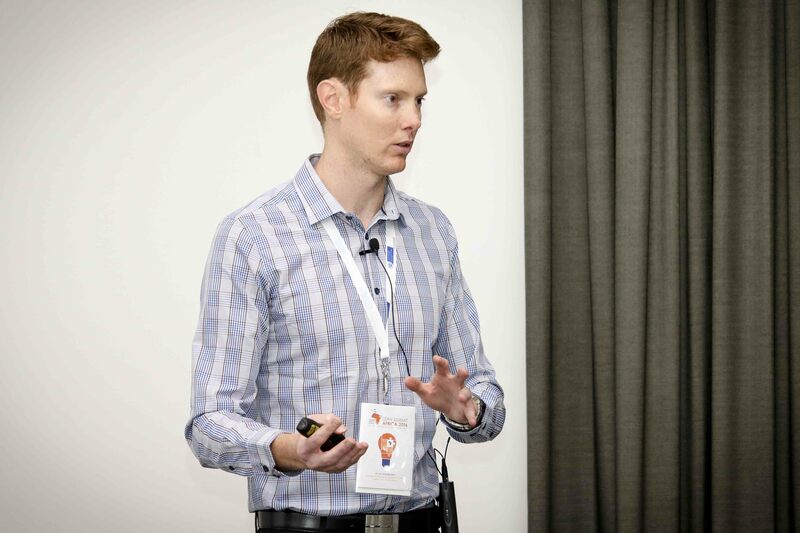 The theme of the summit this year is “Building Capability in Challenging Times”, and the keynote speaker is Mike Rother, developer of the Toyota Kata. 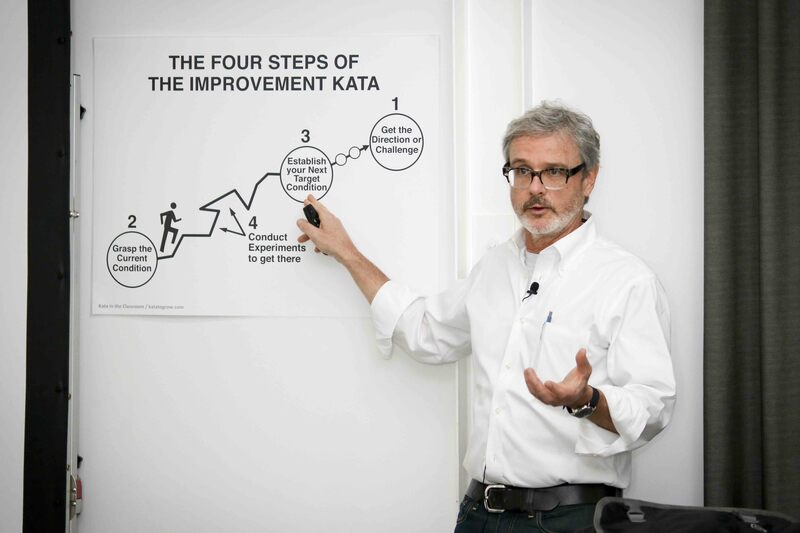 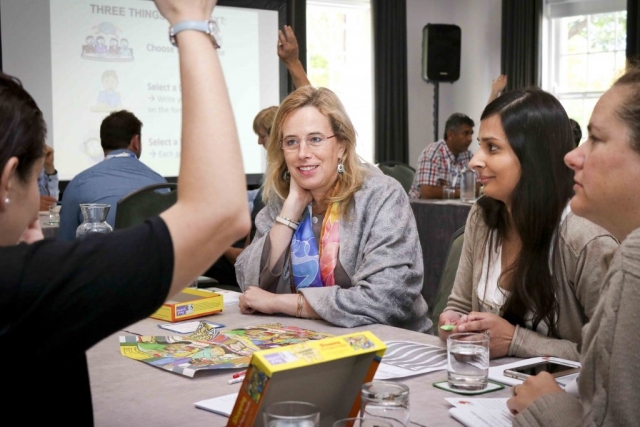 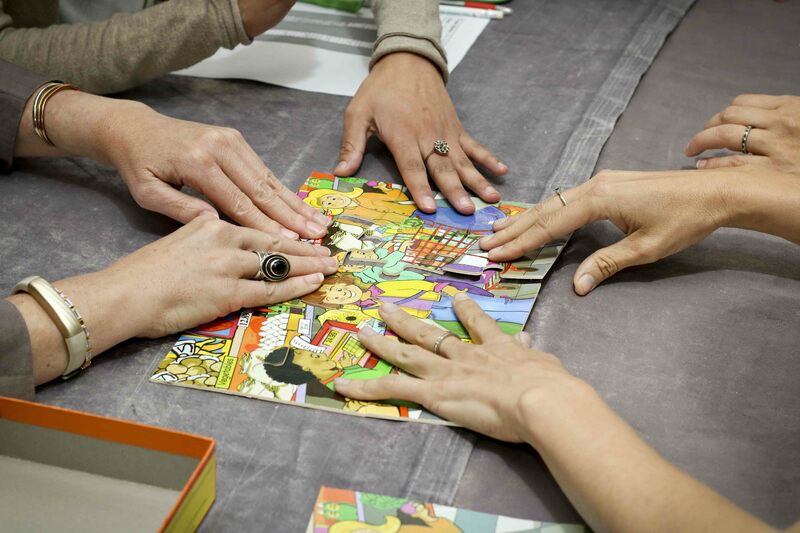 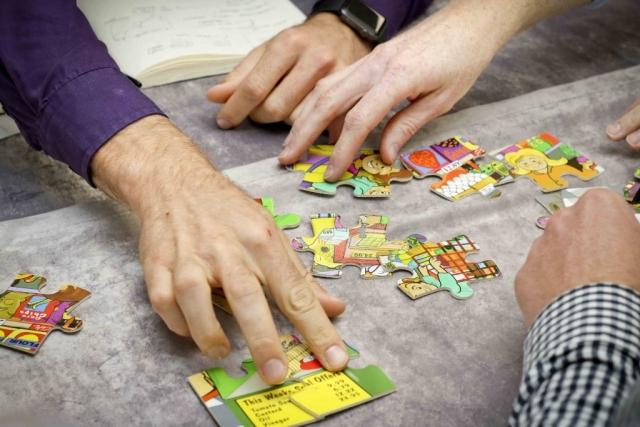 These improvement and coaching kata are globally recognised as a significant advance in the practice of problem solving.